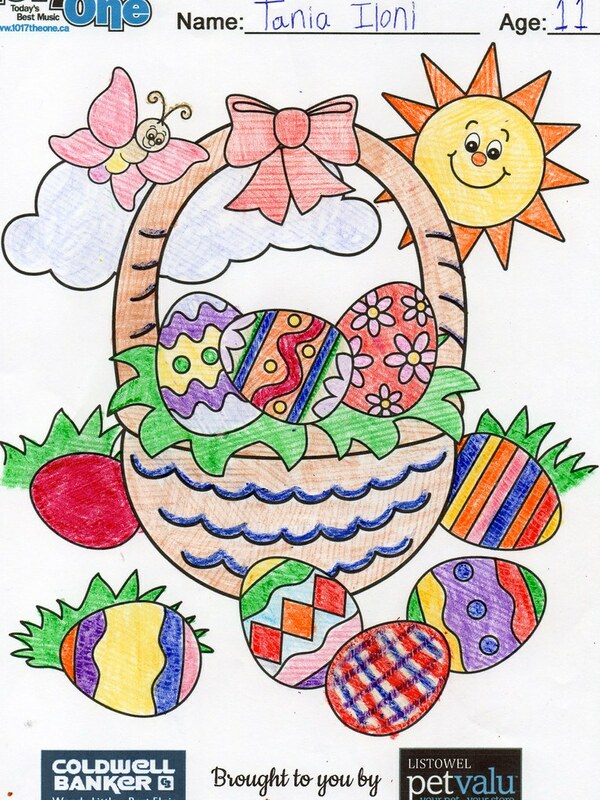 It’s Spring and soon Easter will be here. 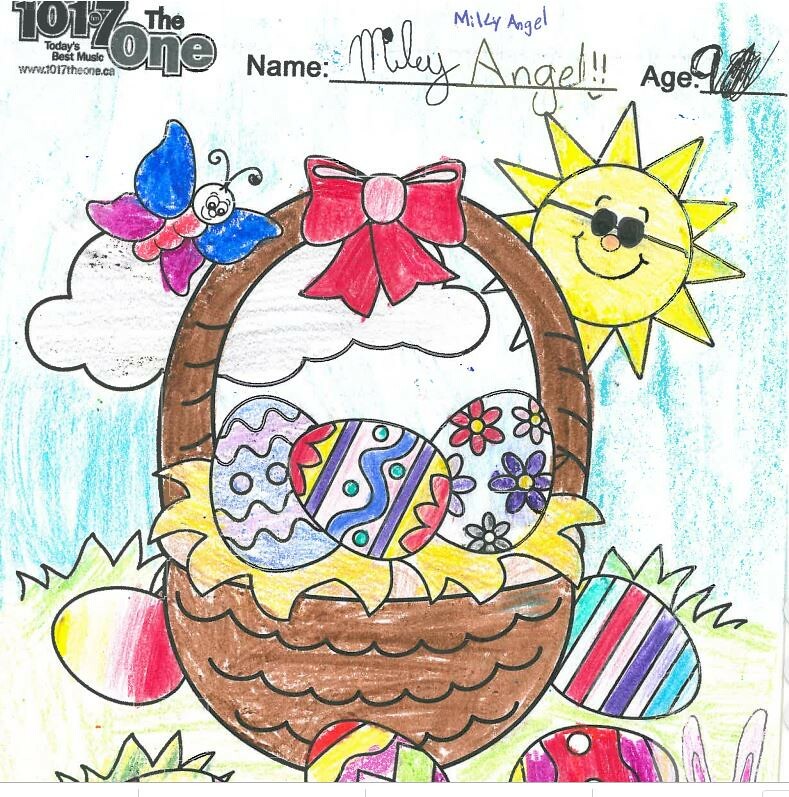 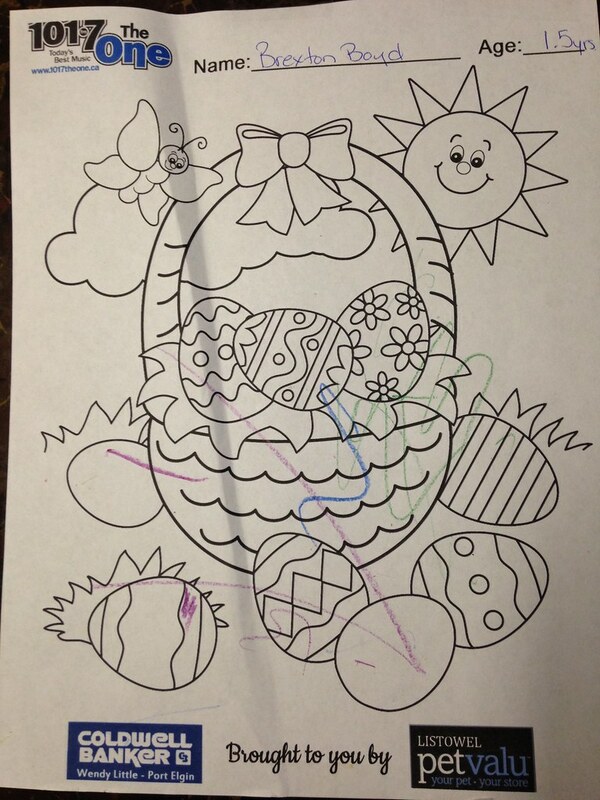 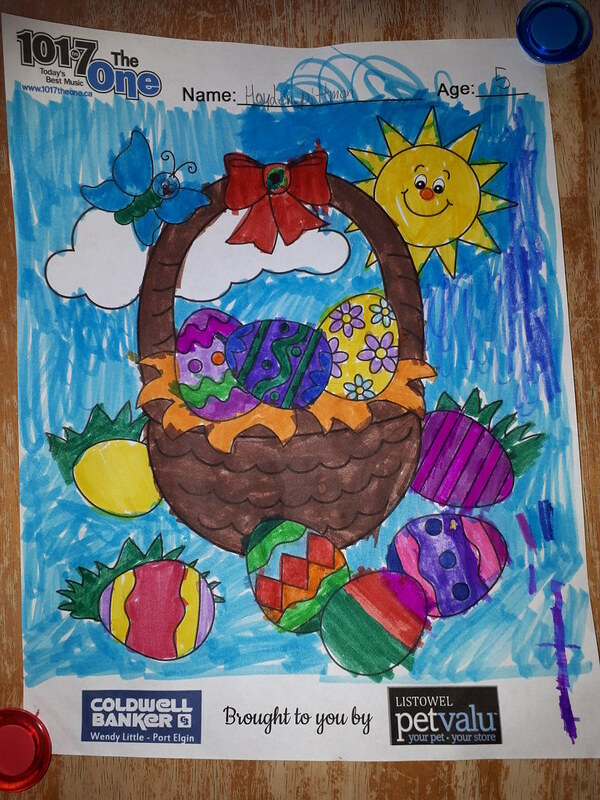 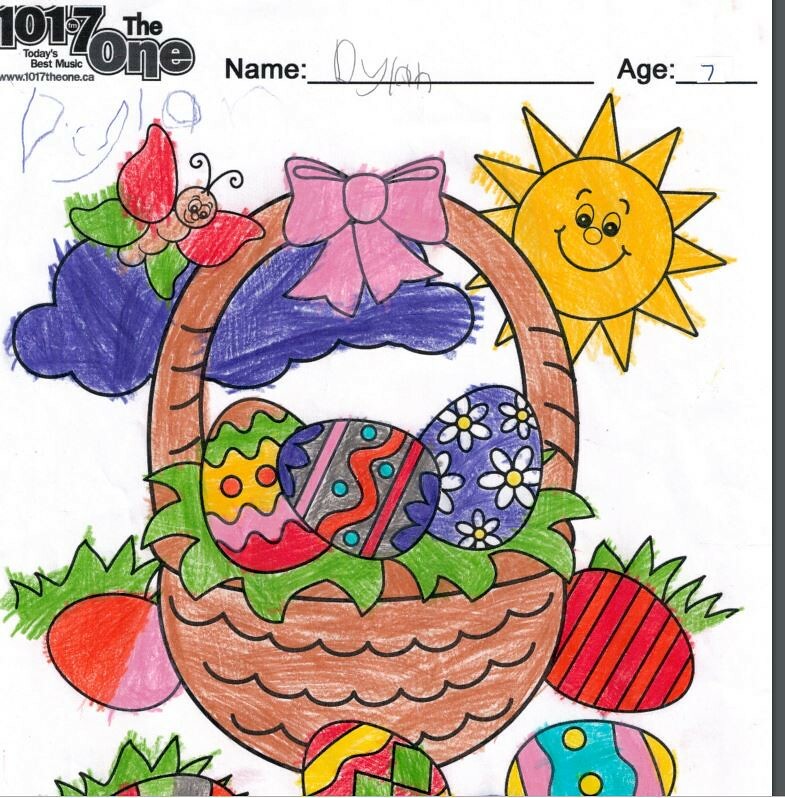 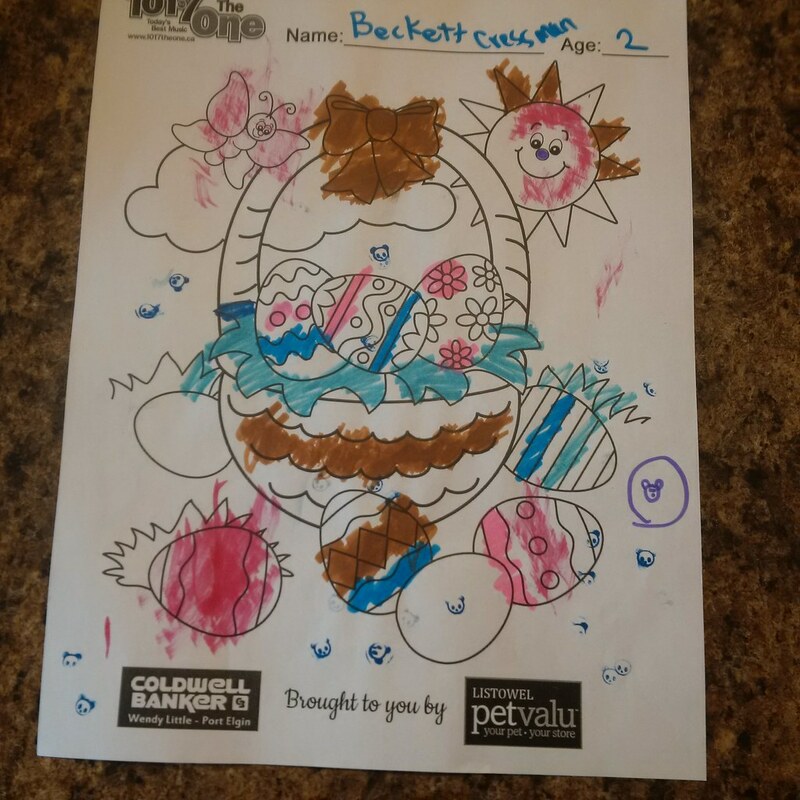 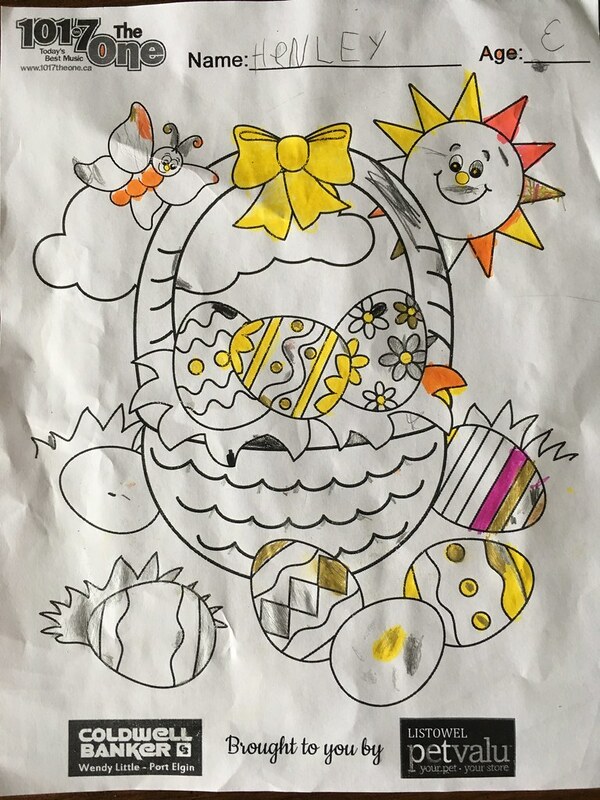 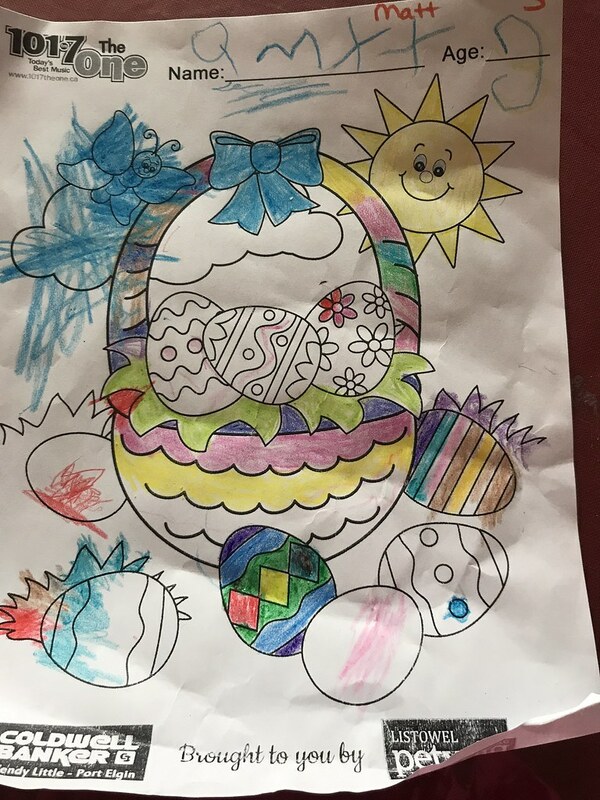 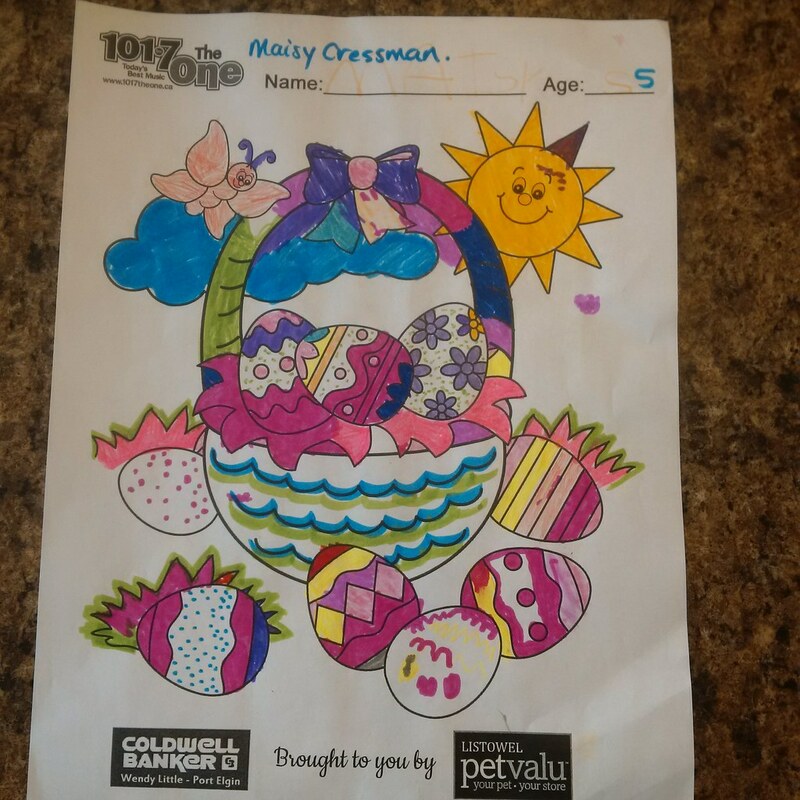 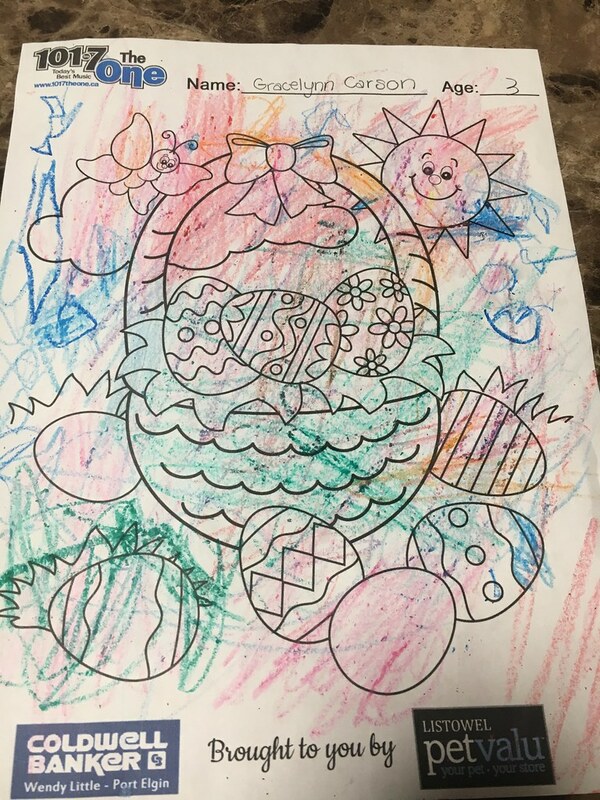 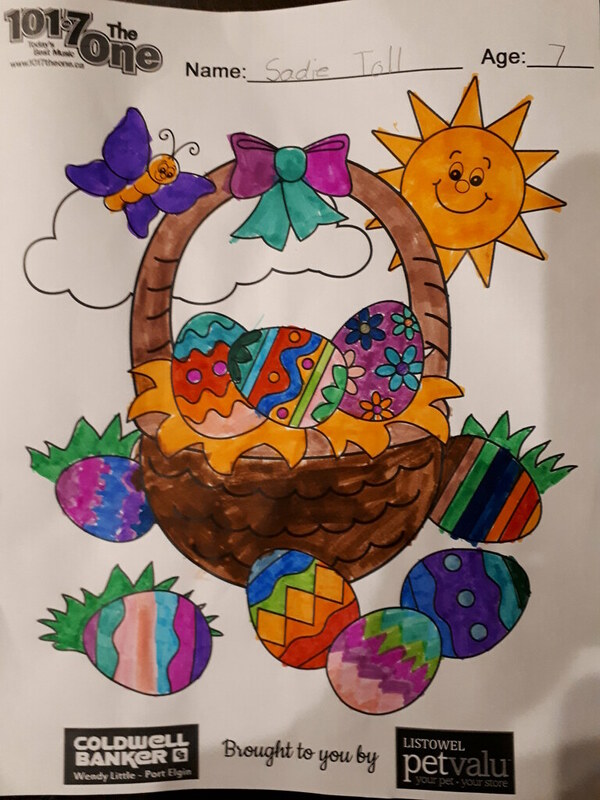 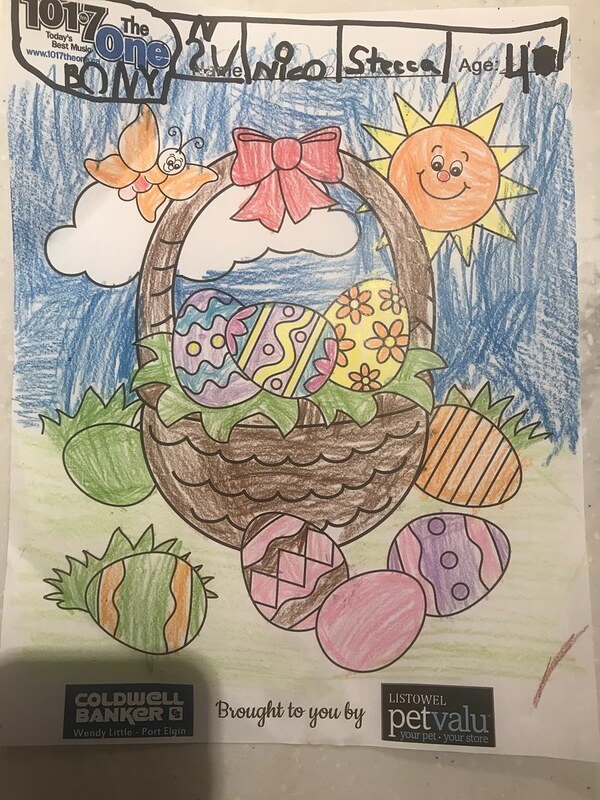 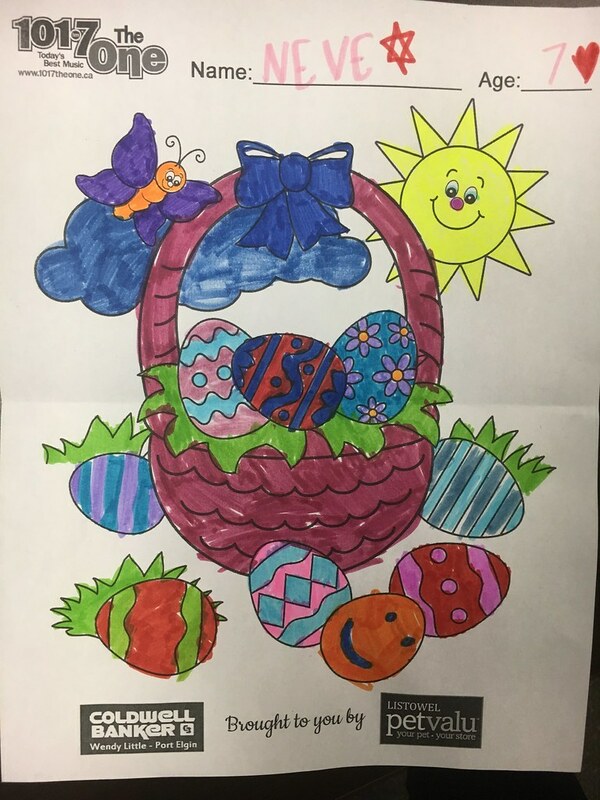 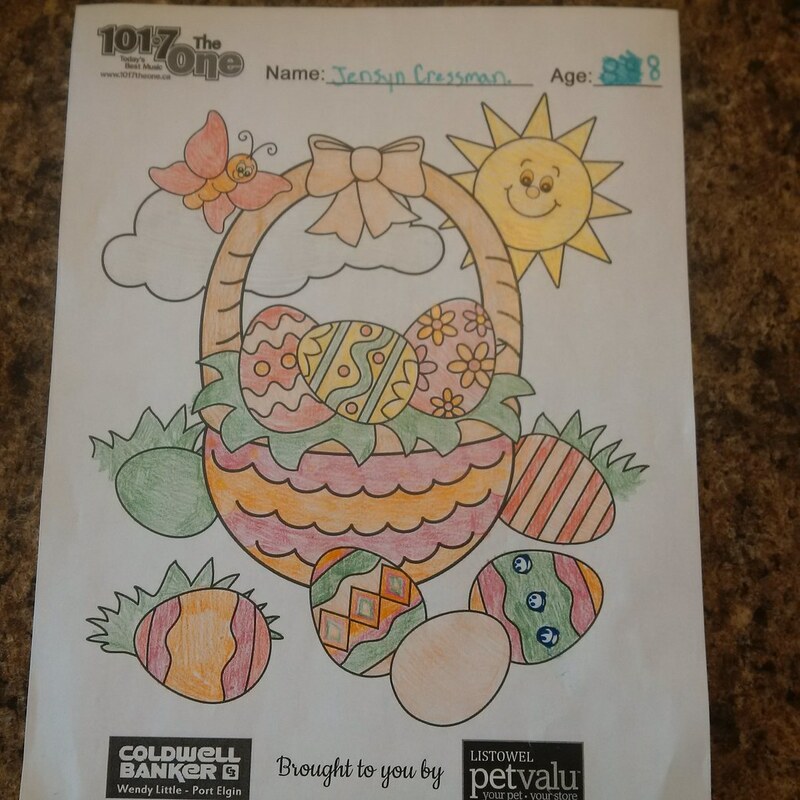 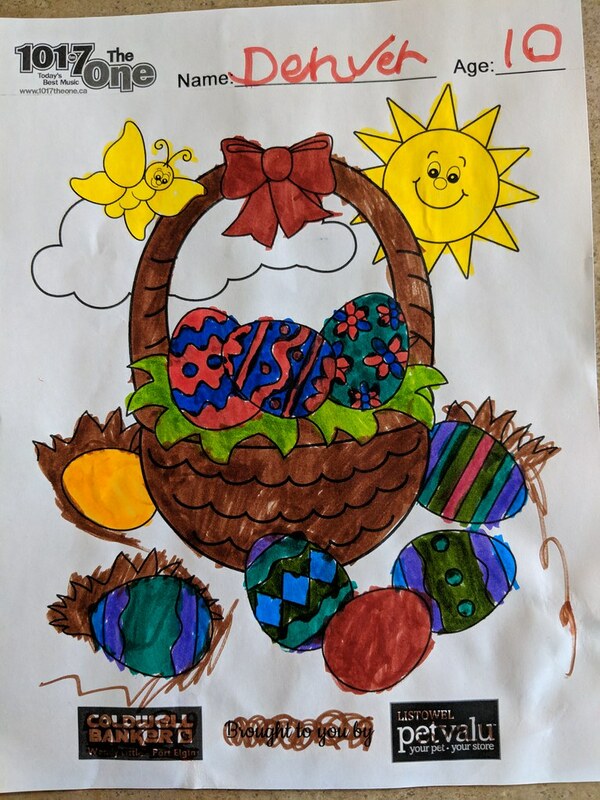 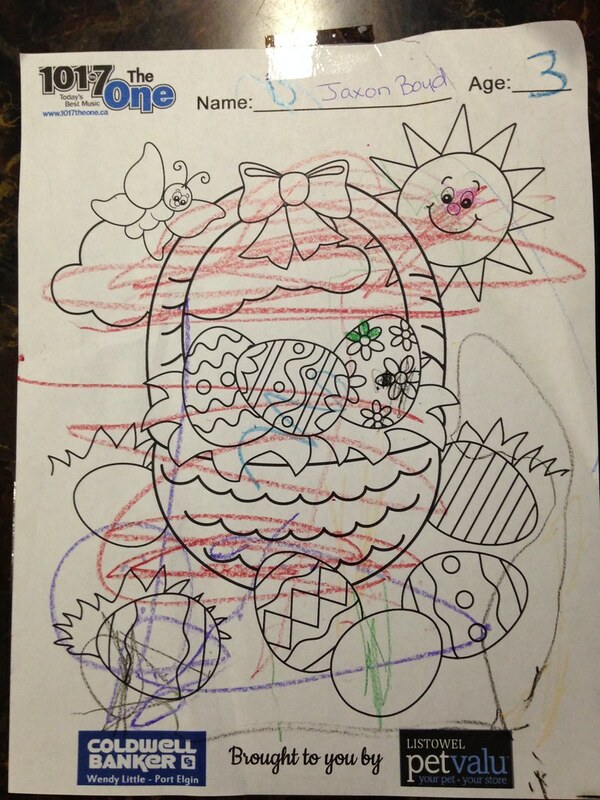 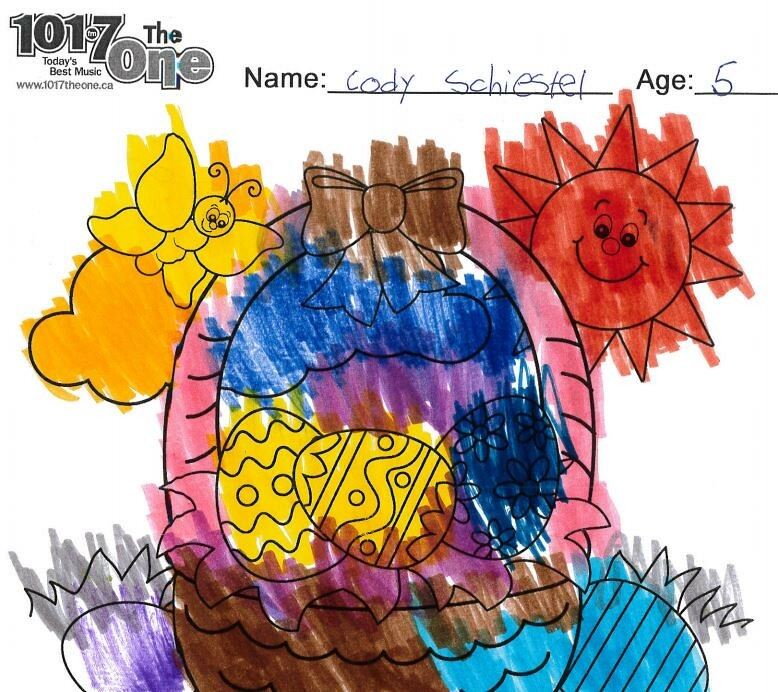 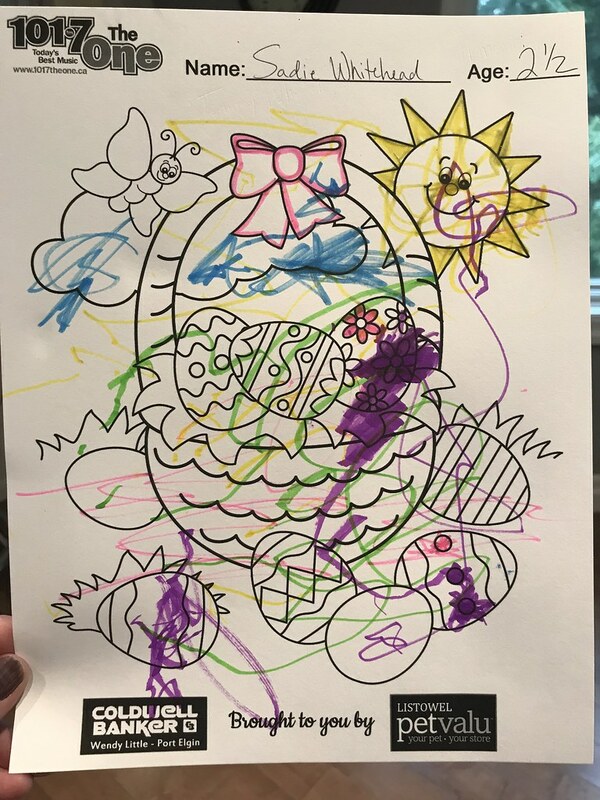 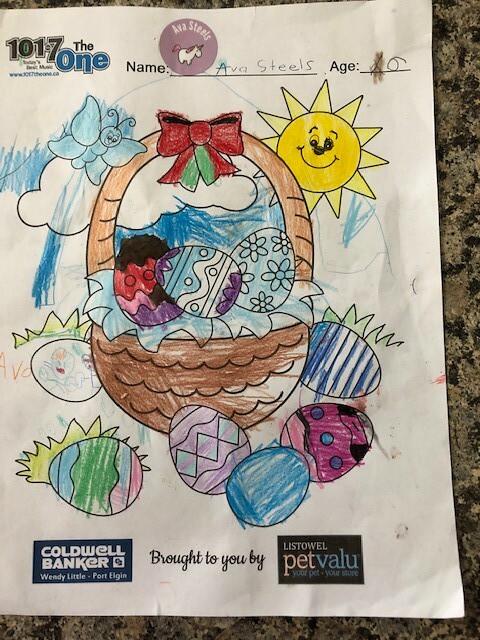 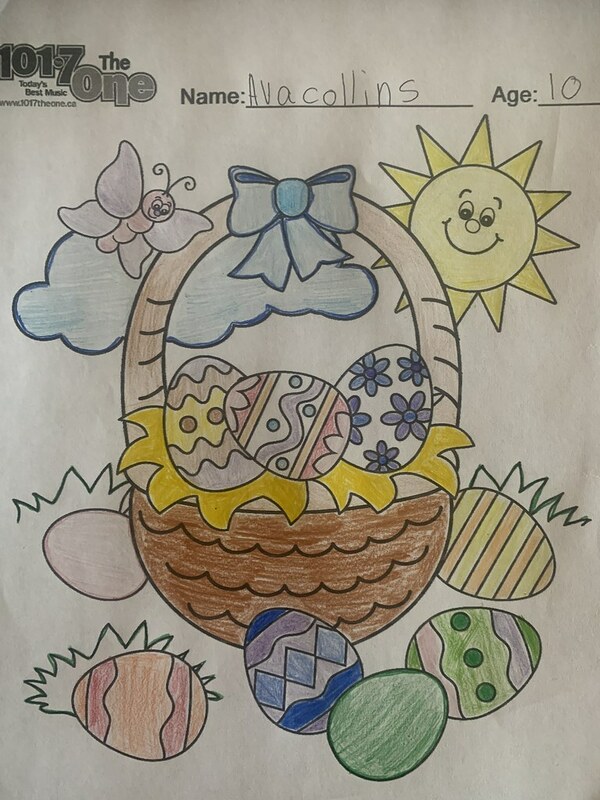 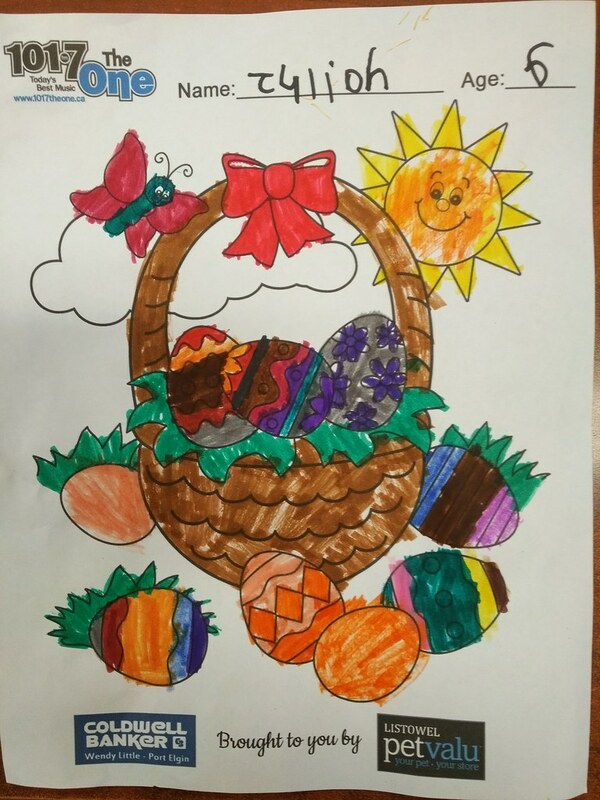 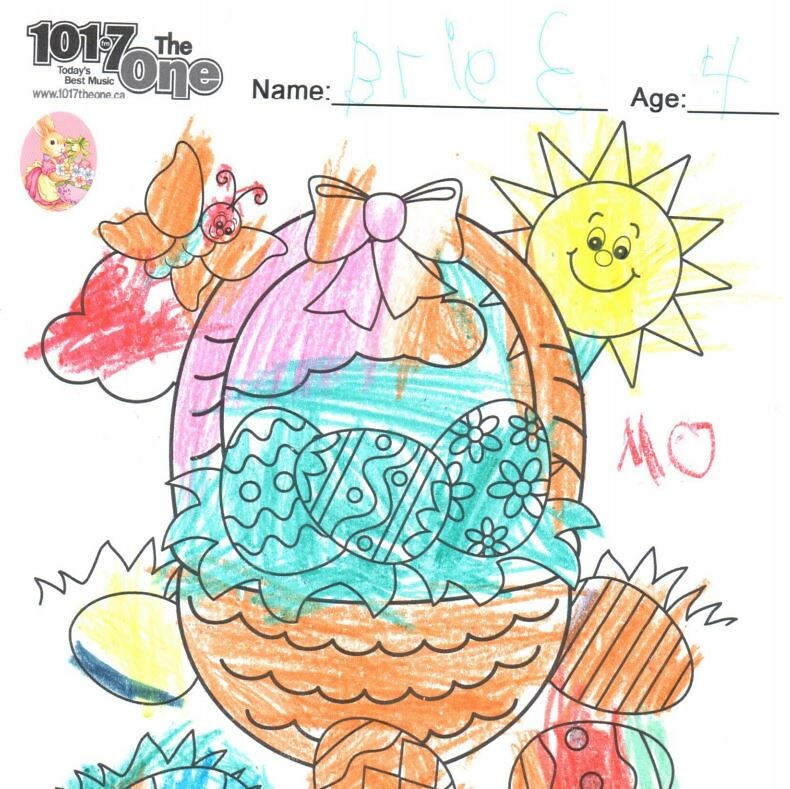 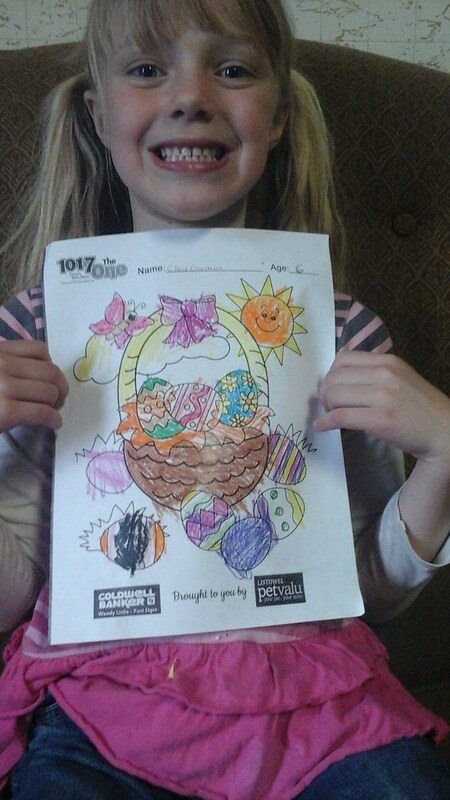 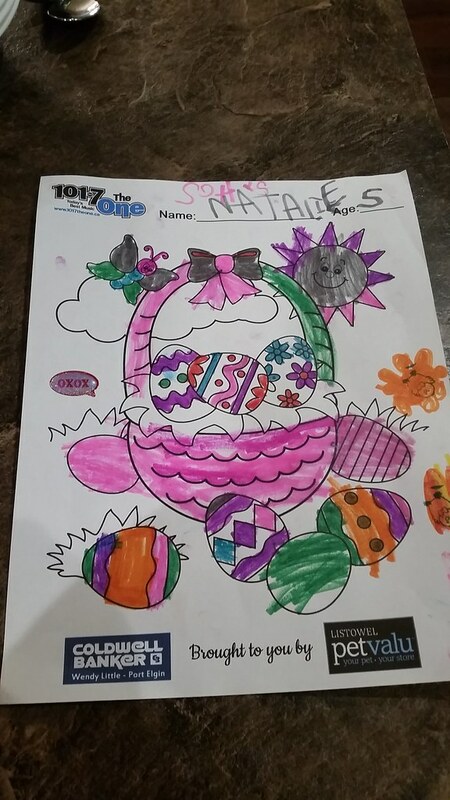 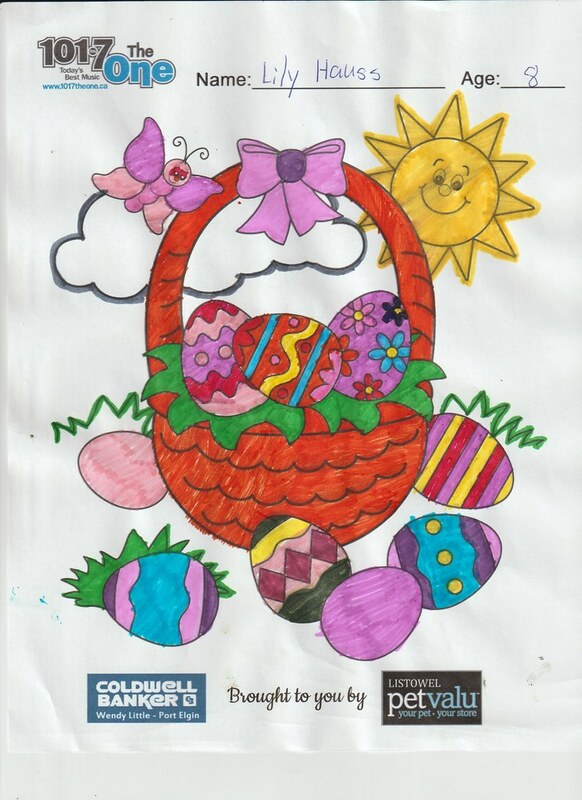 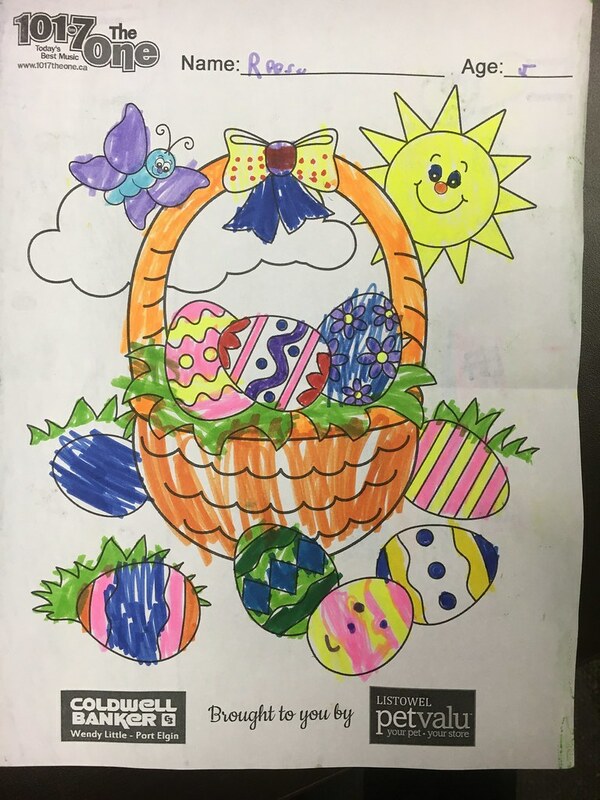 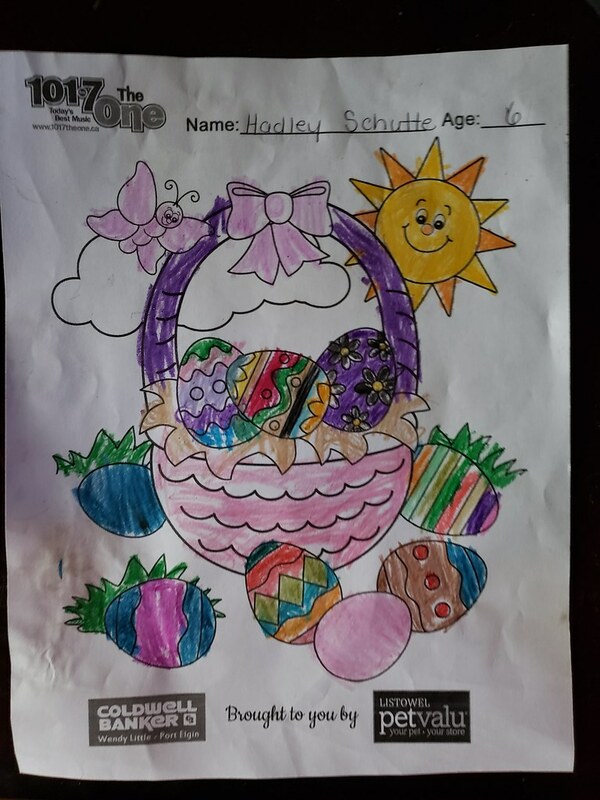 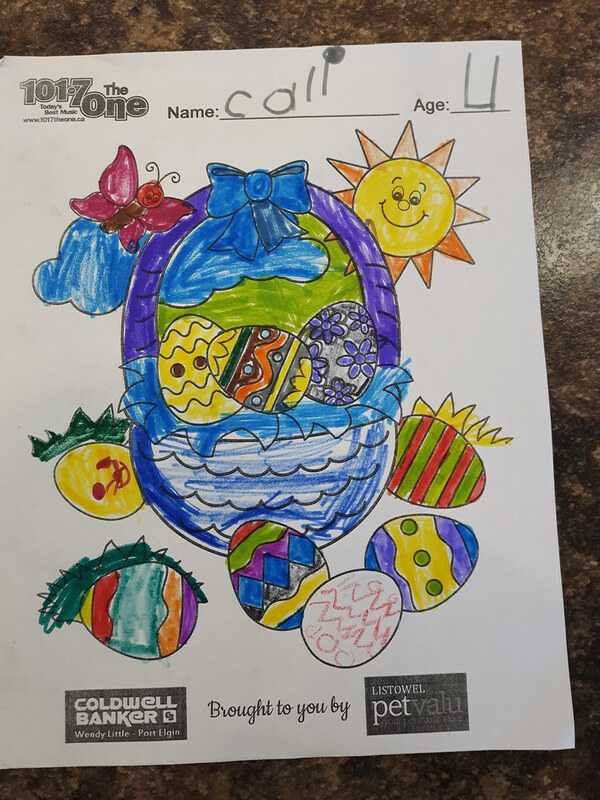 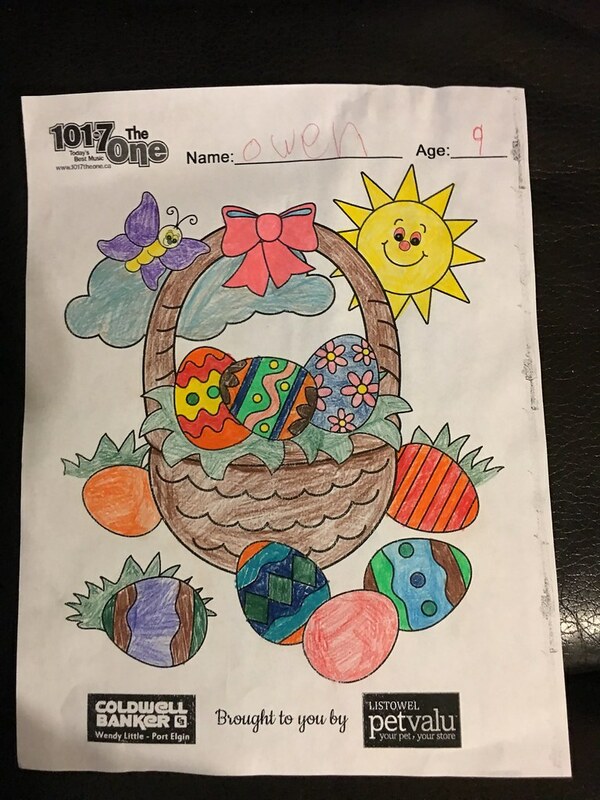 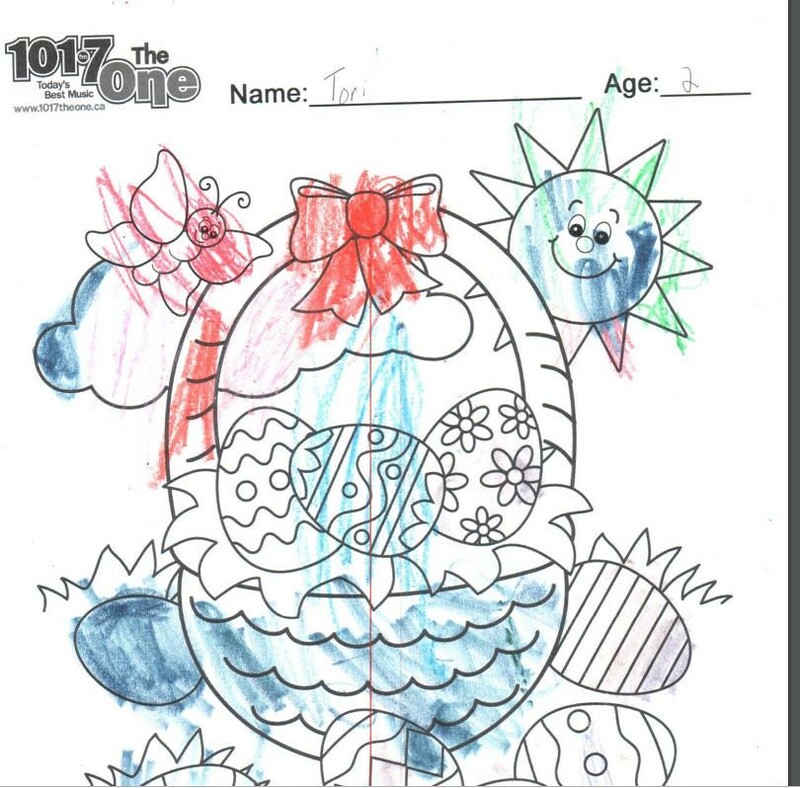 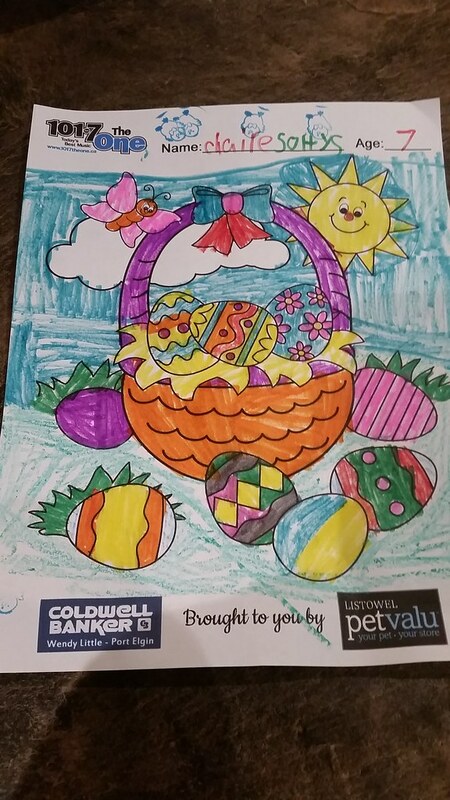 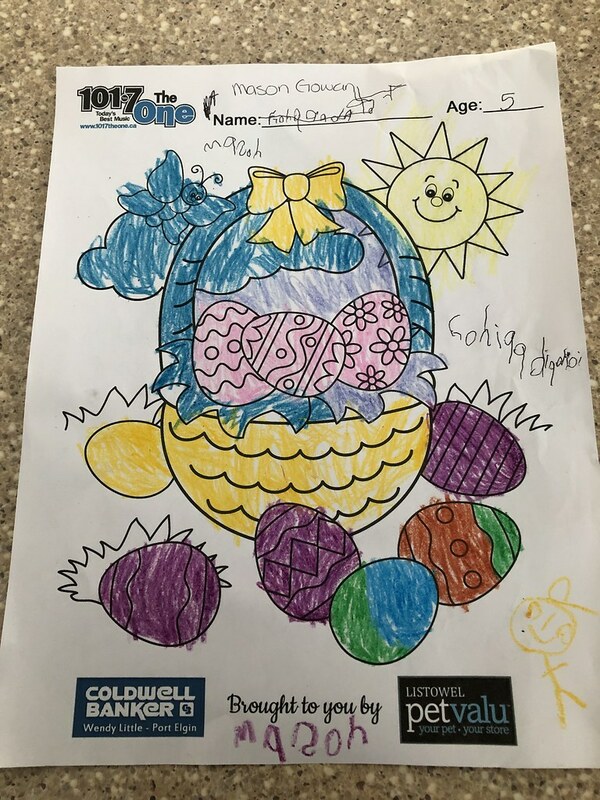 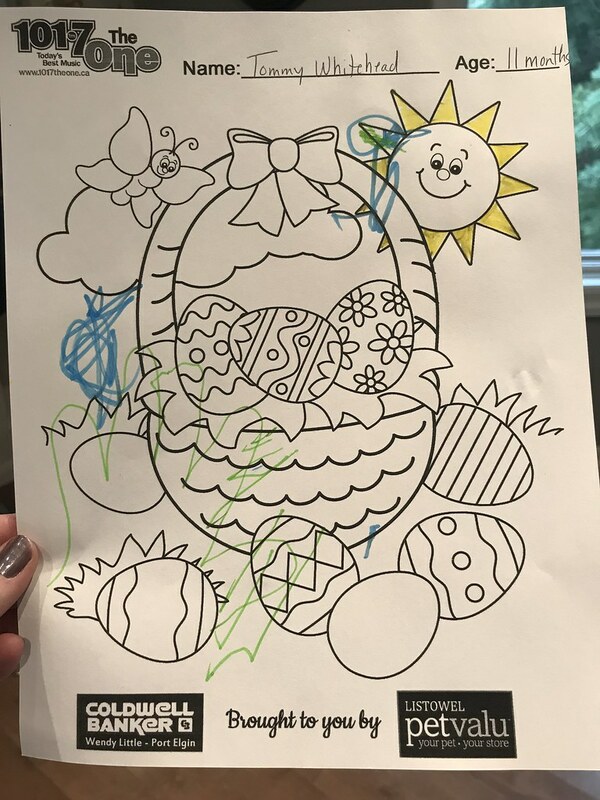 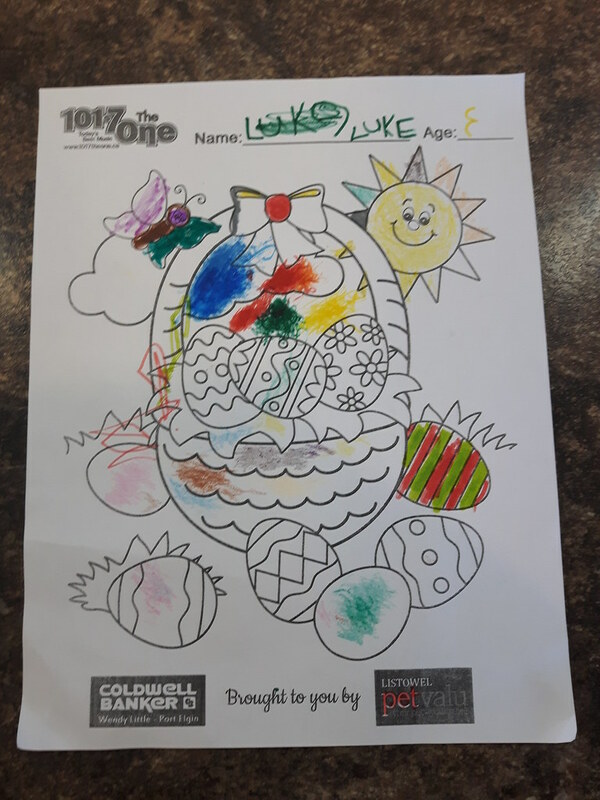 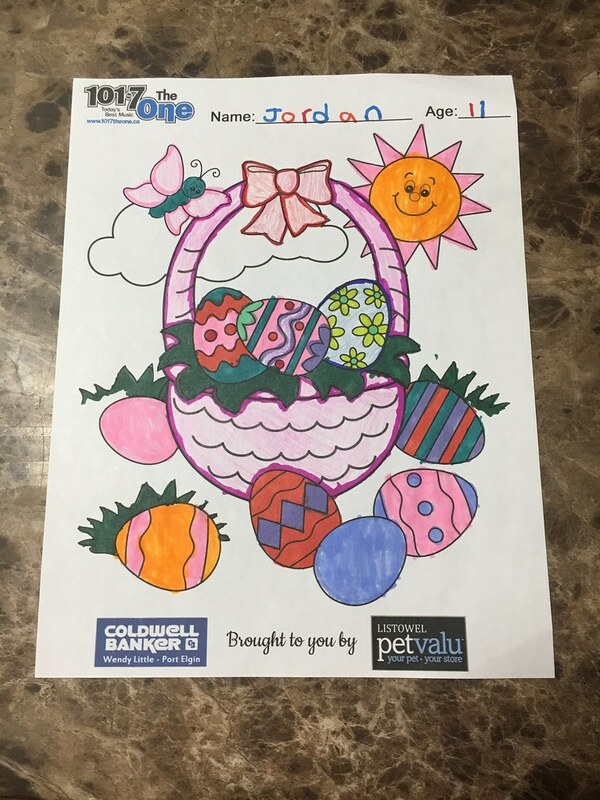 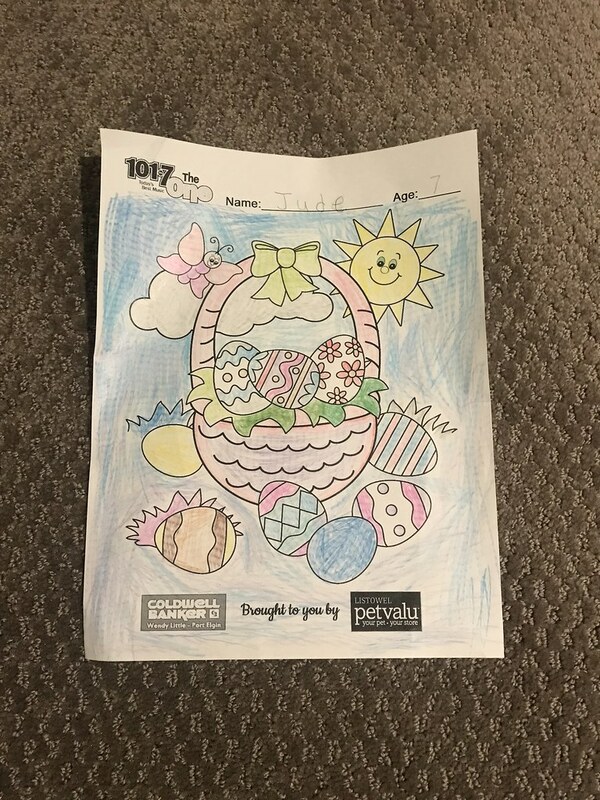 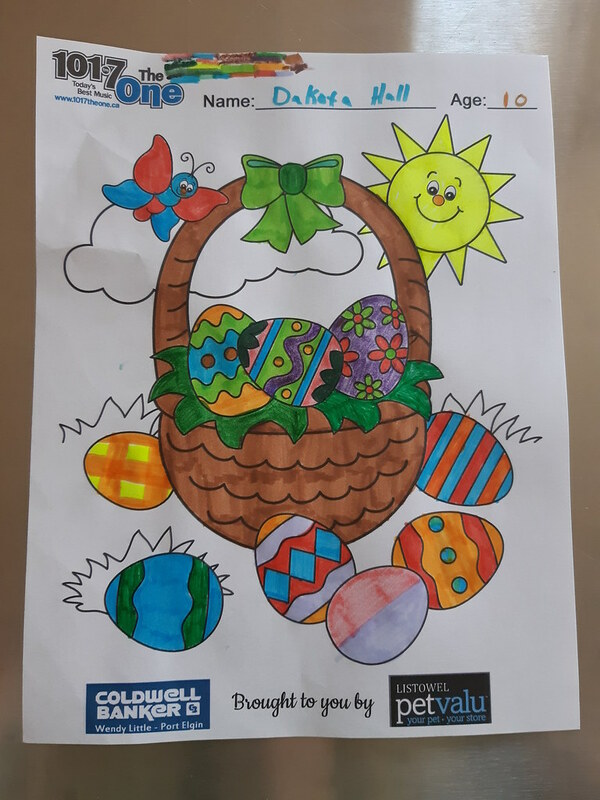 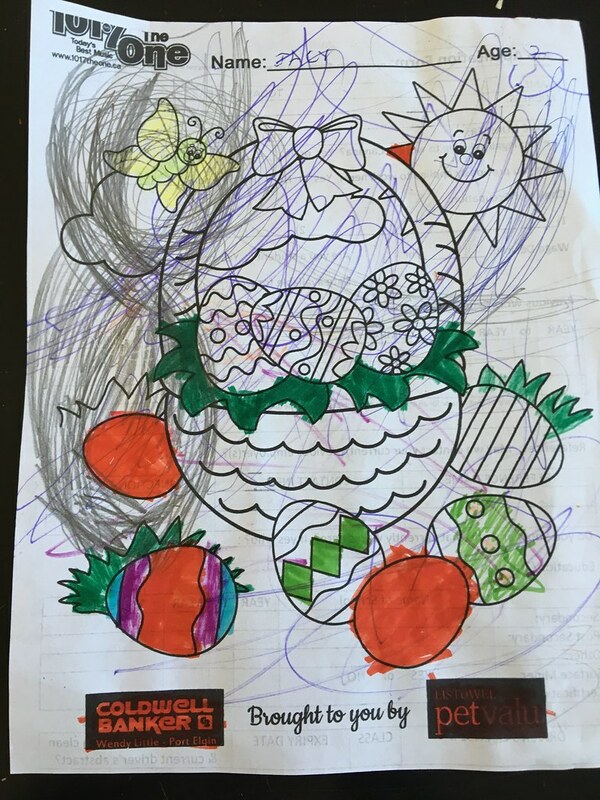 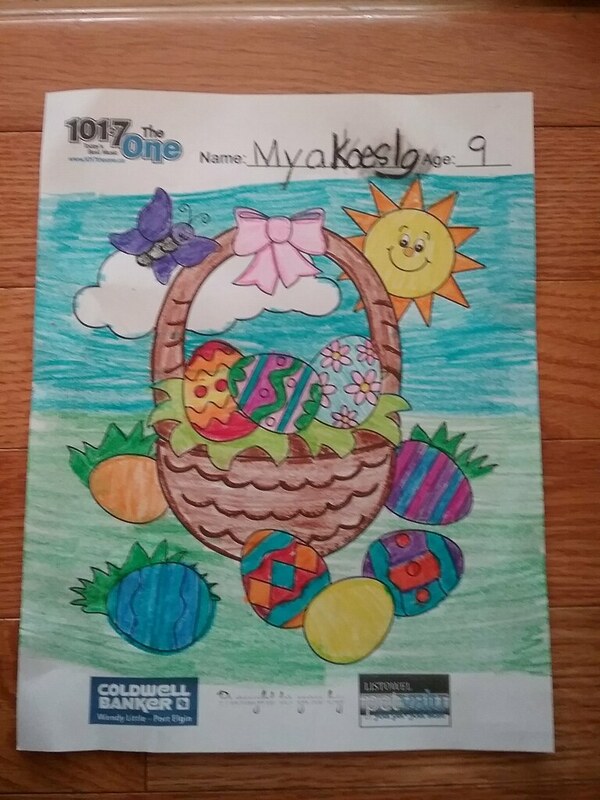 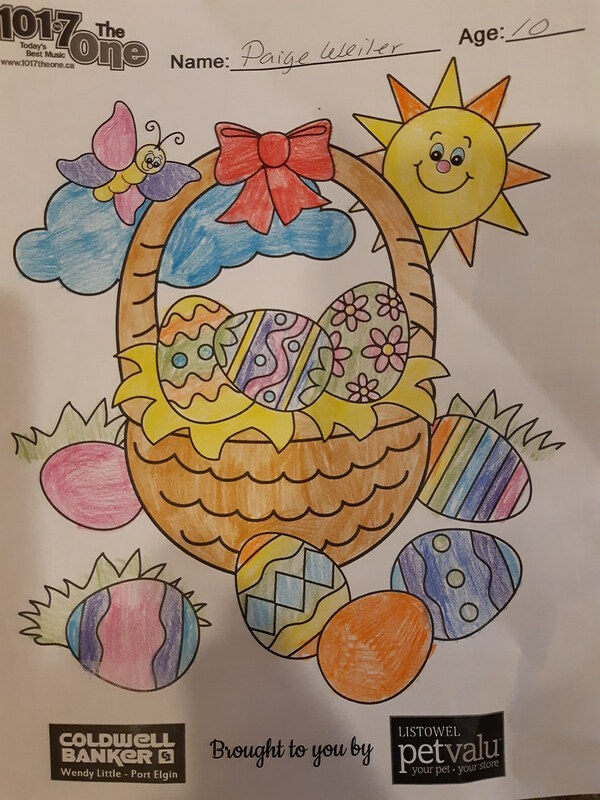 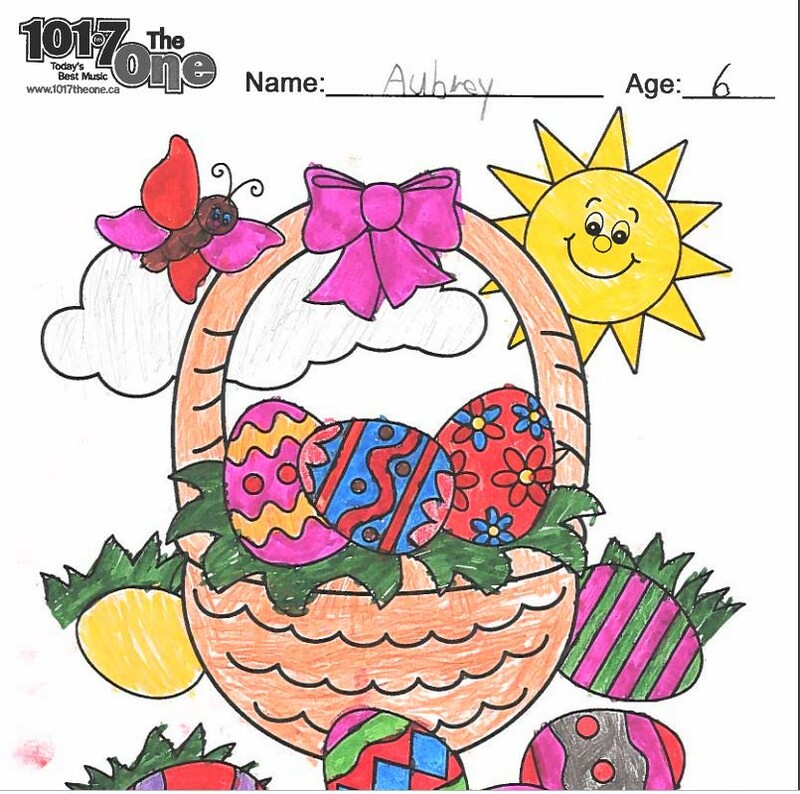 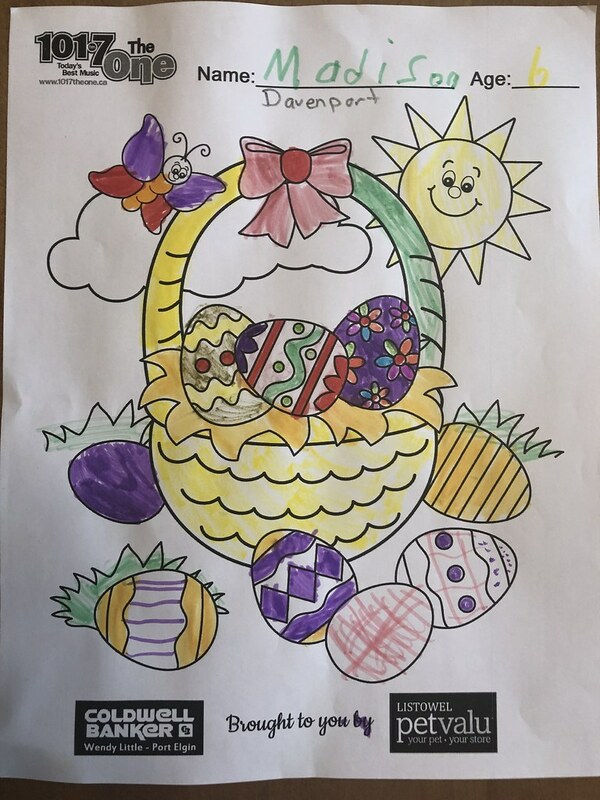 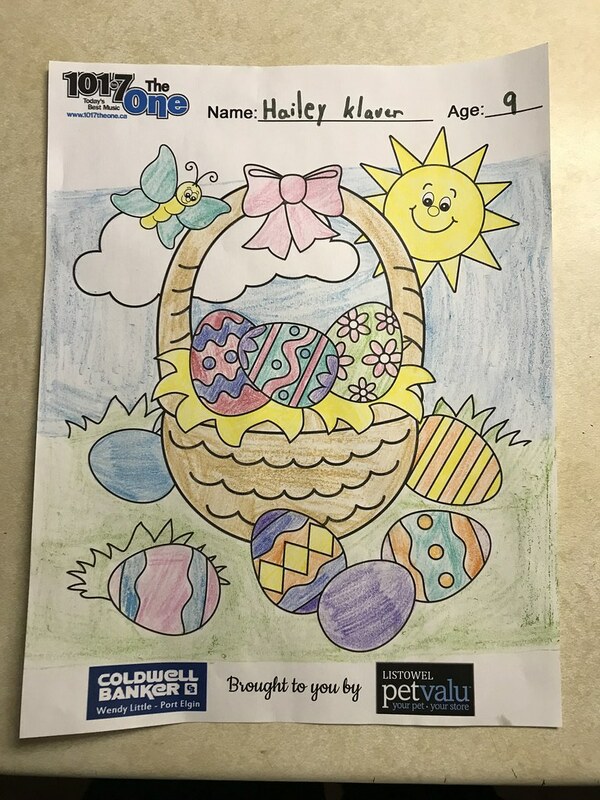 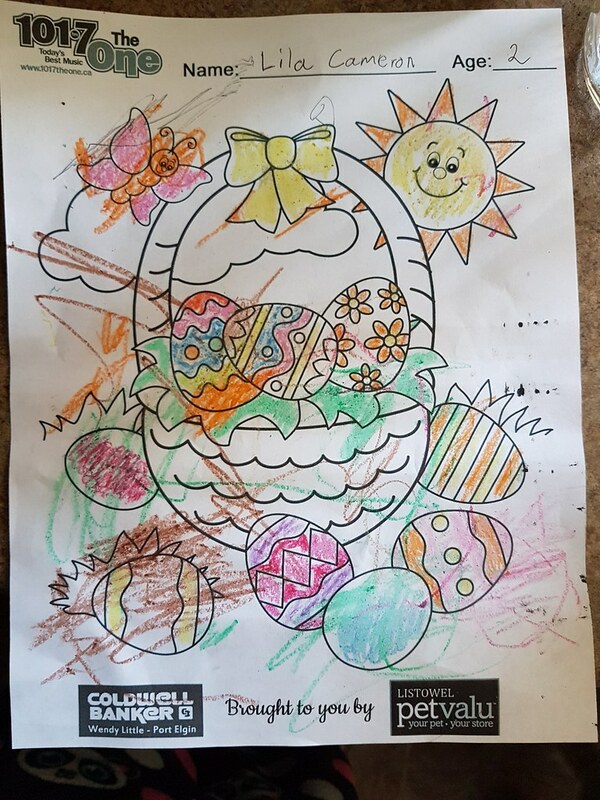 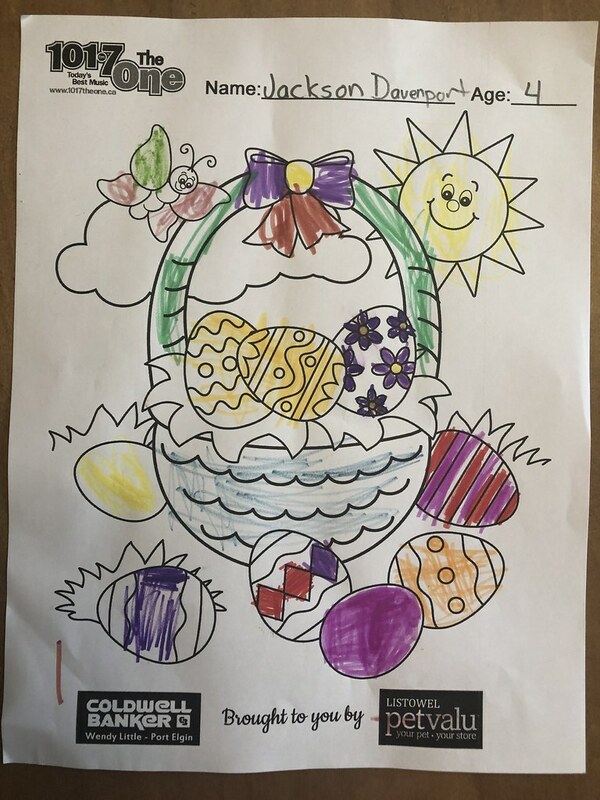 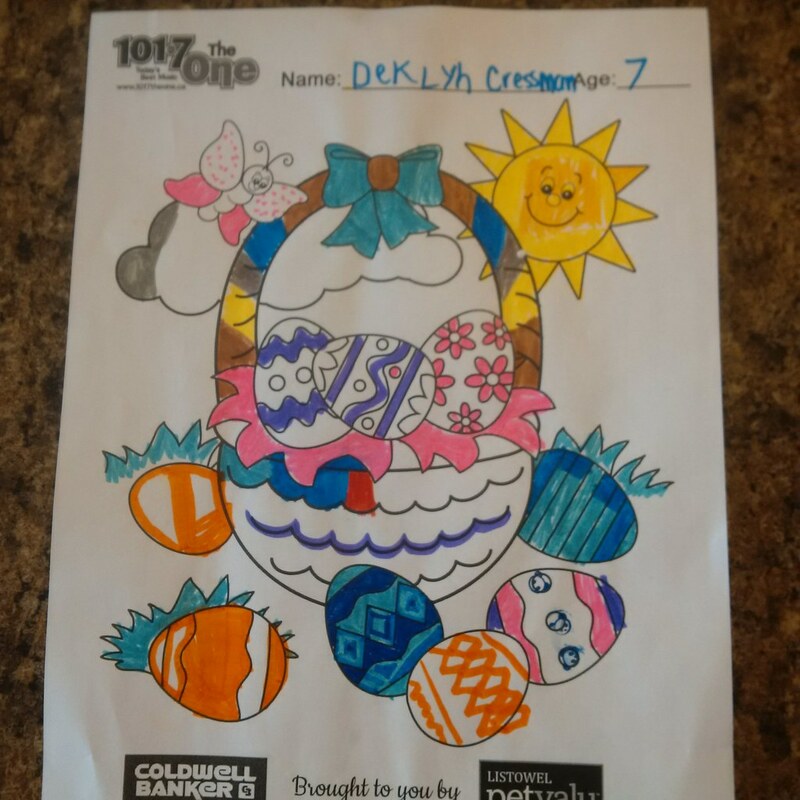 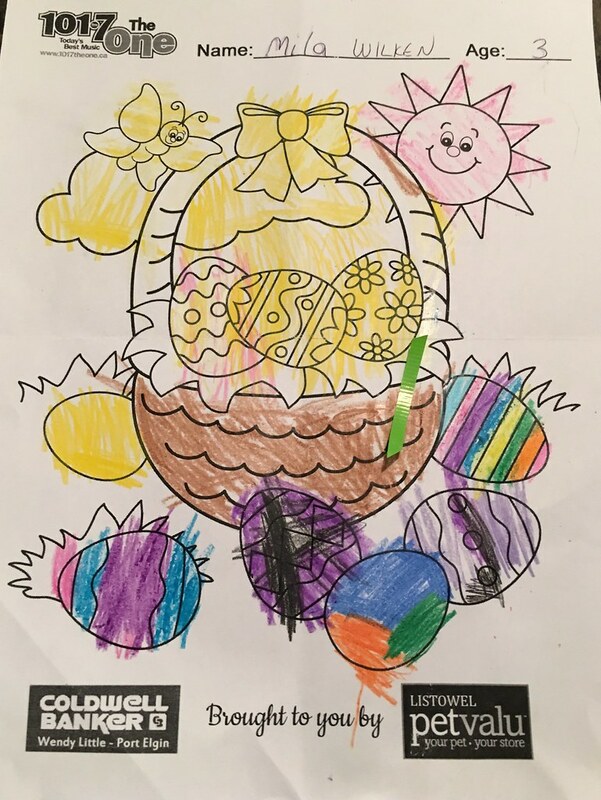 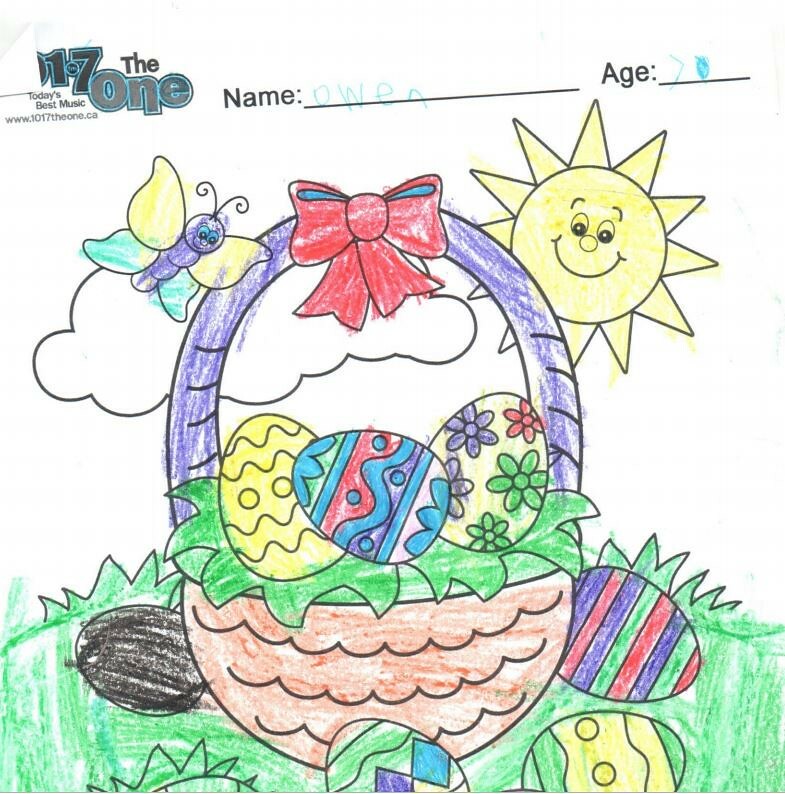 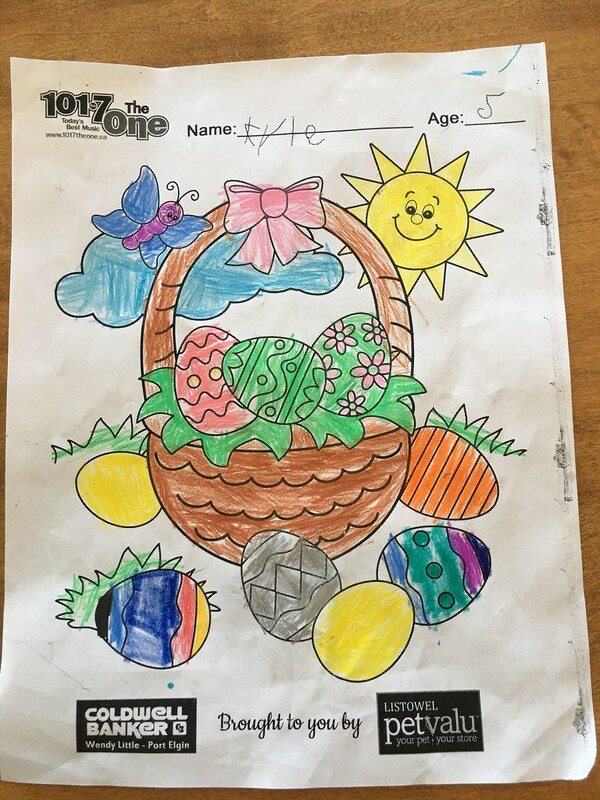 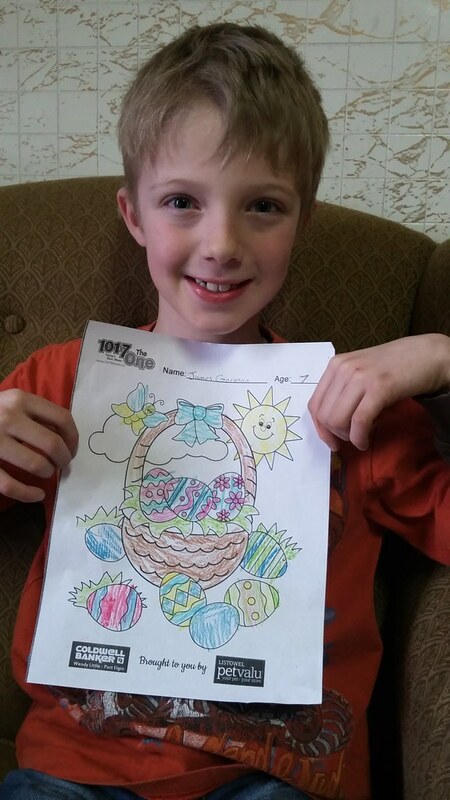 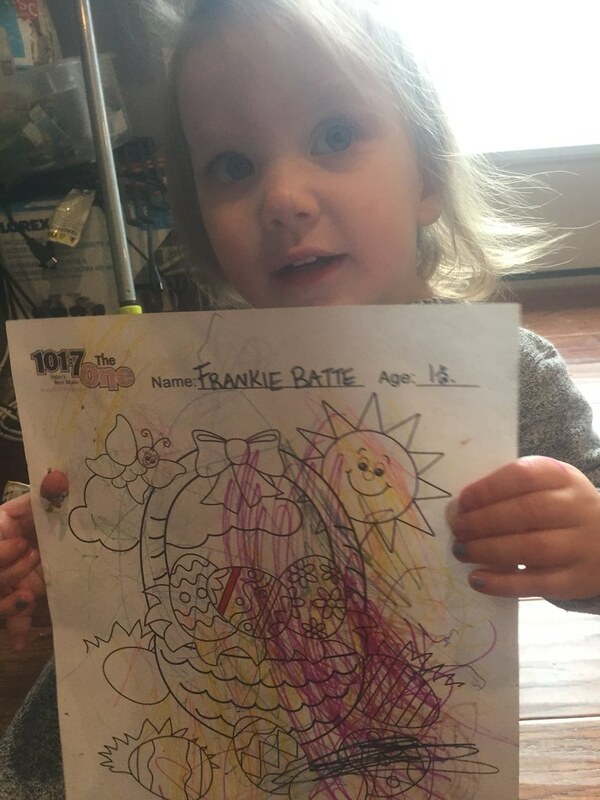 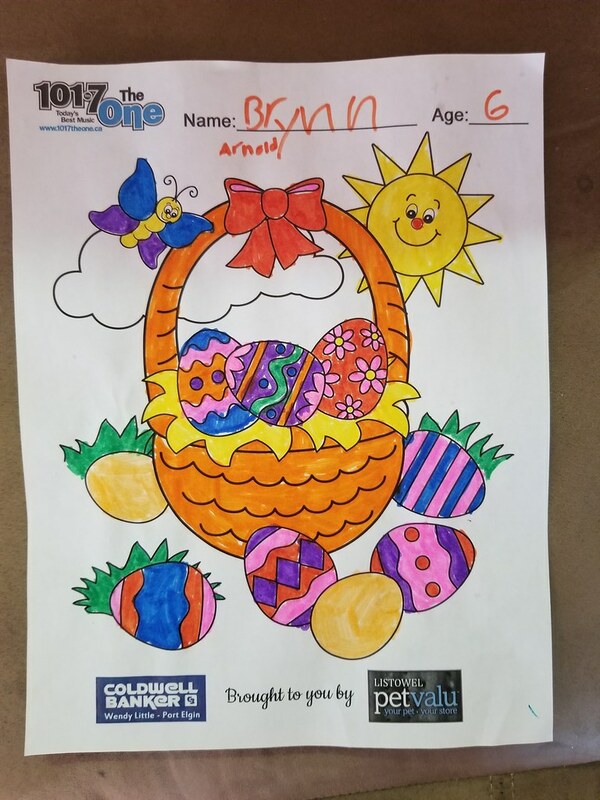 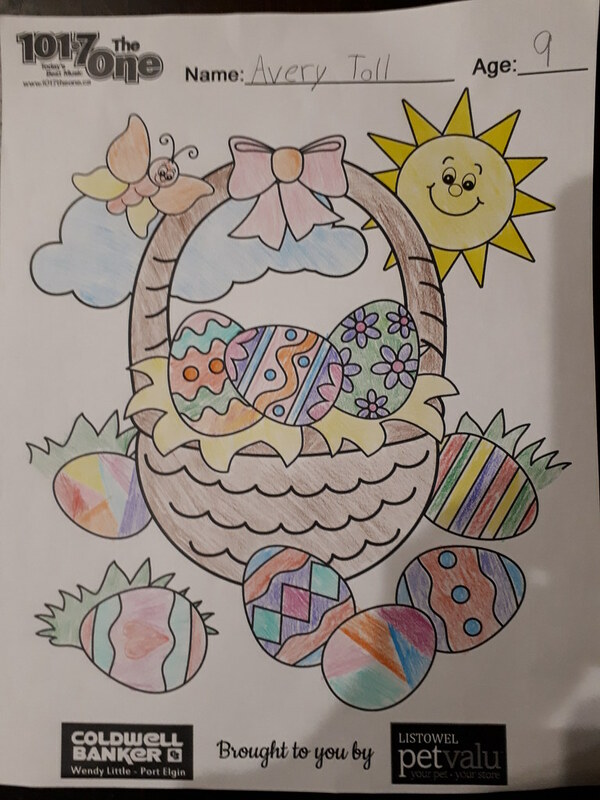 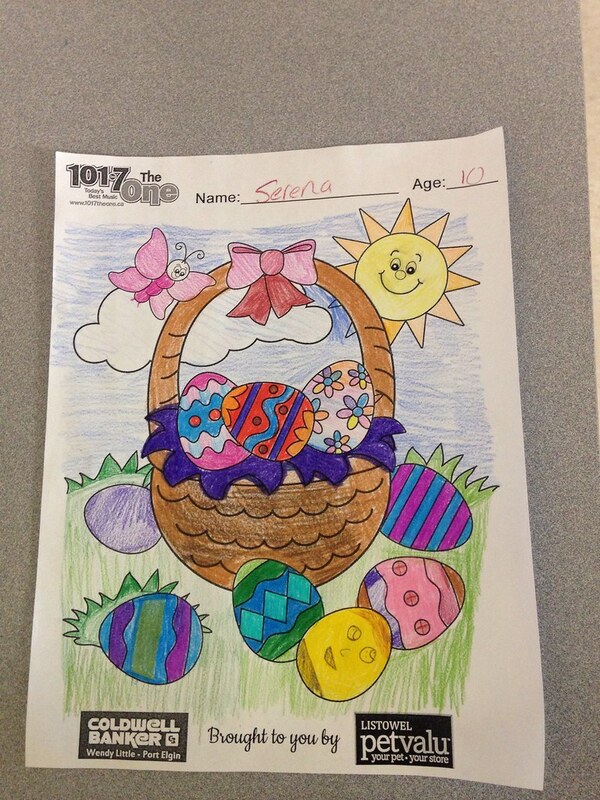 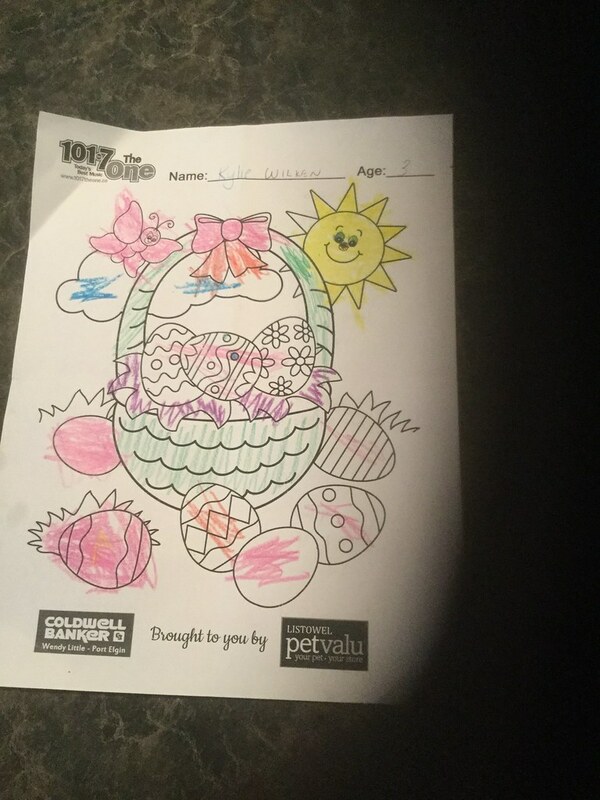 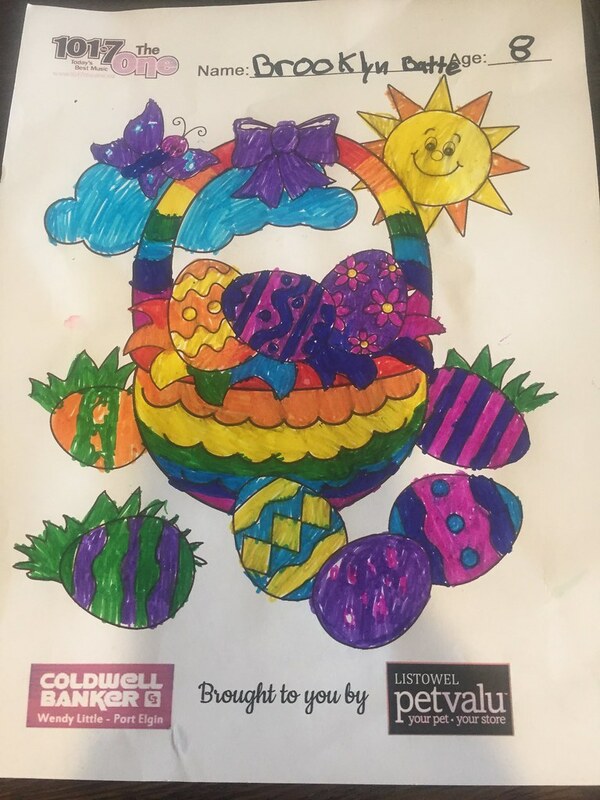 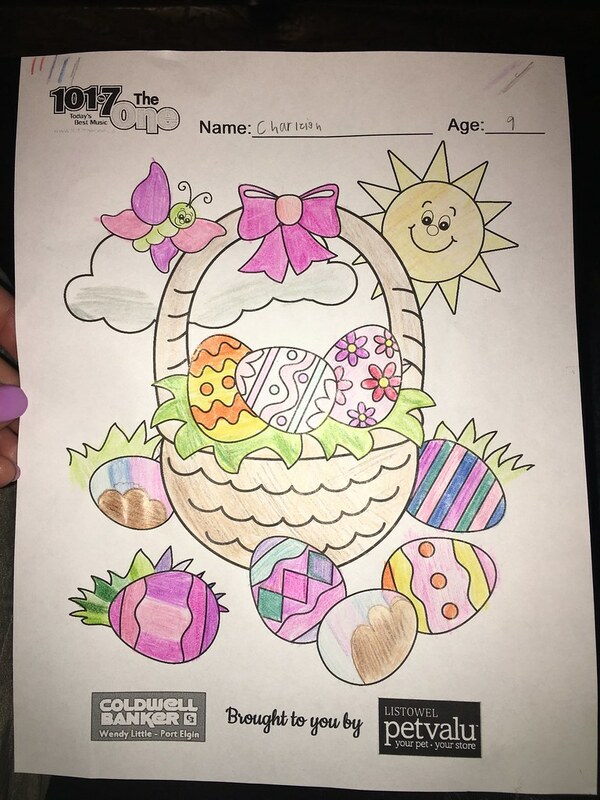 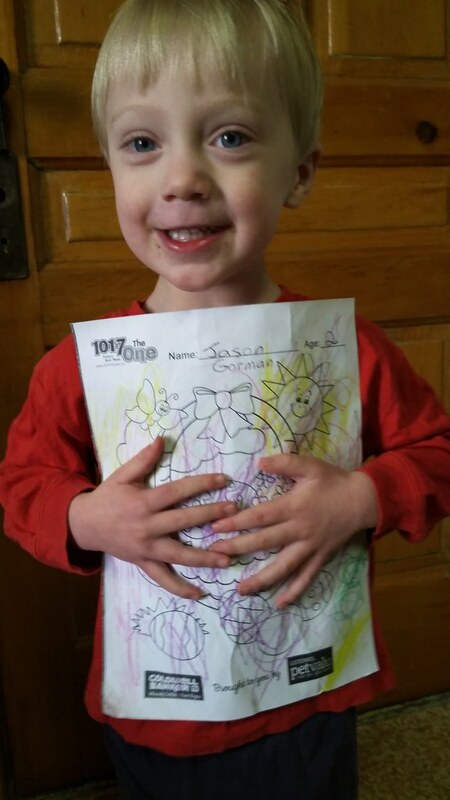 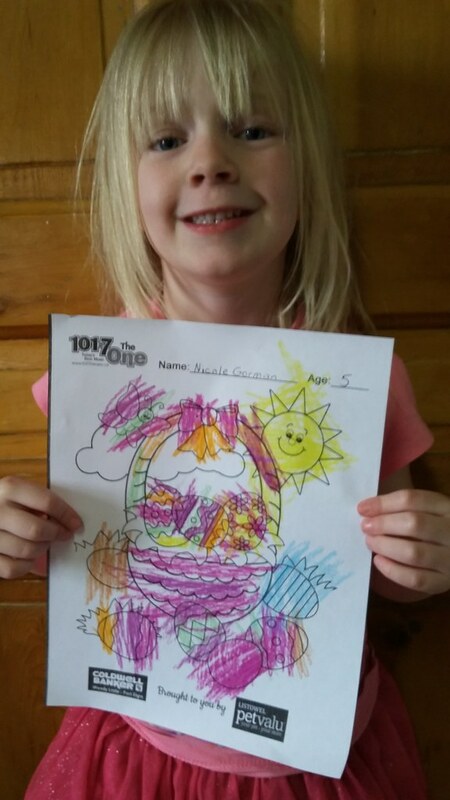 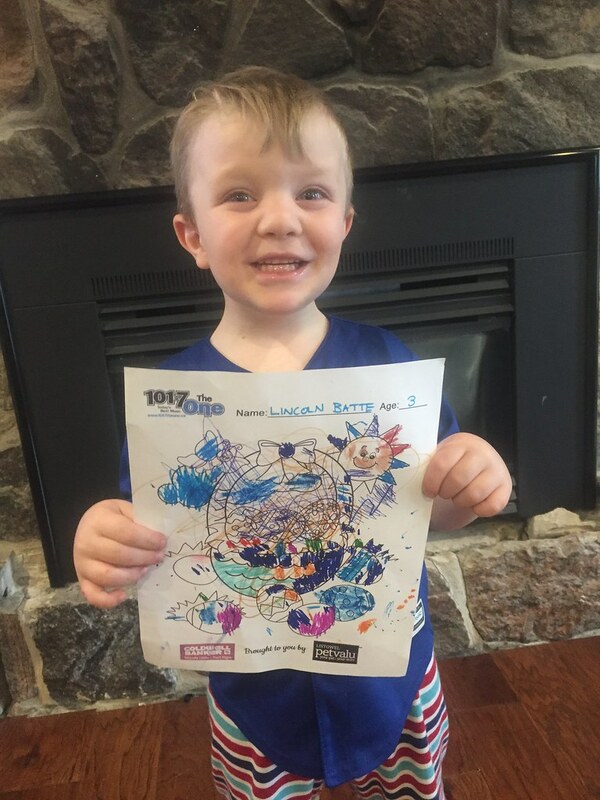 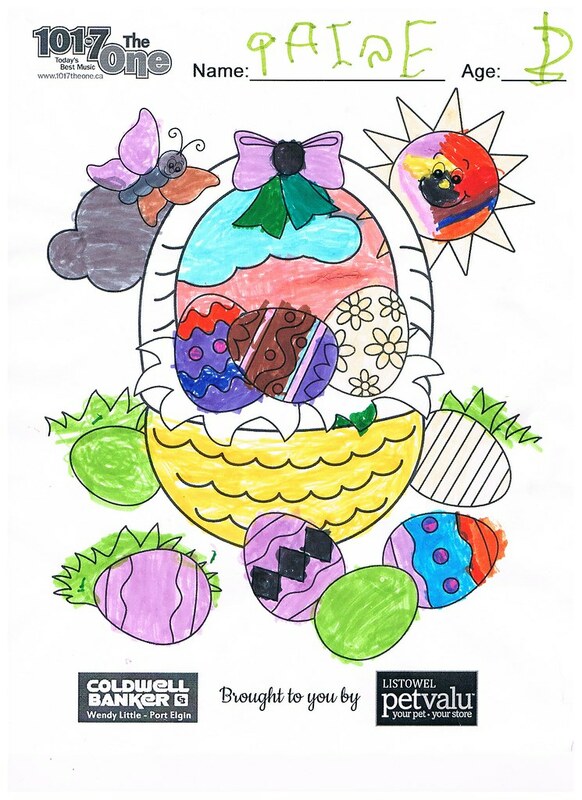 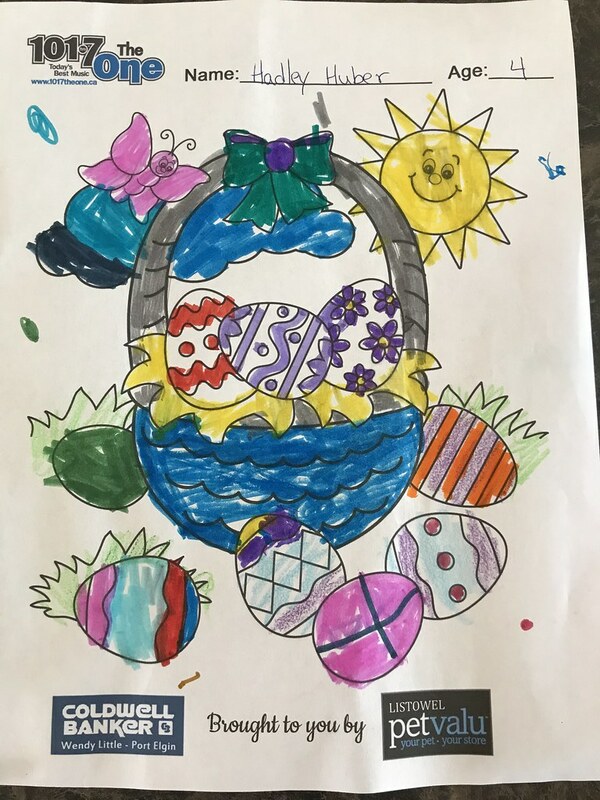 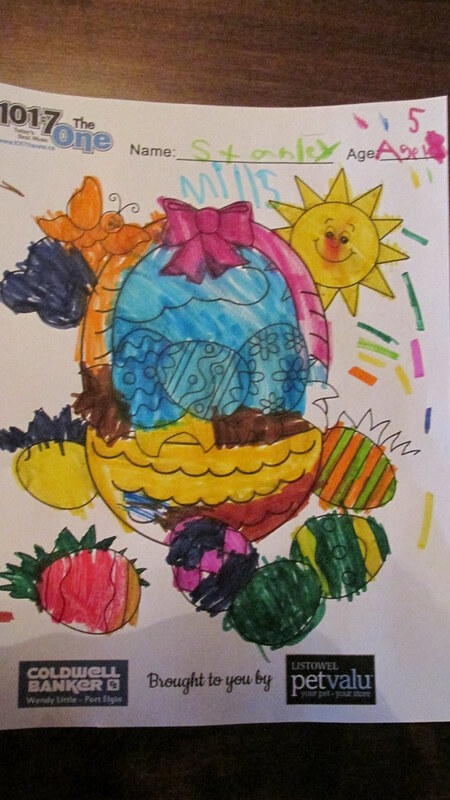 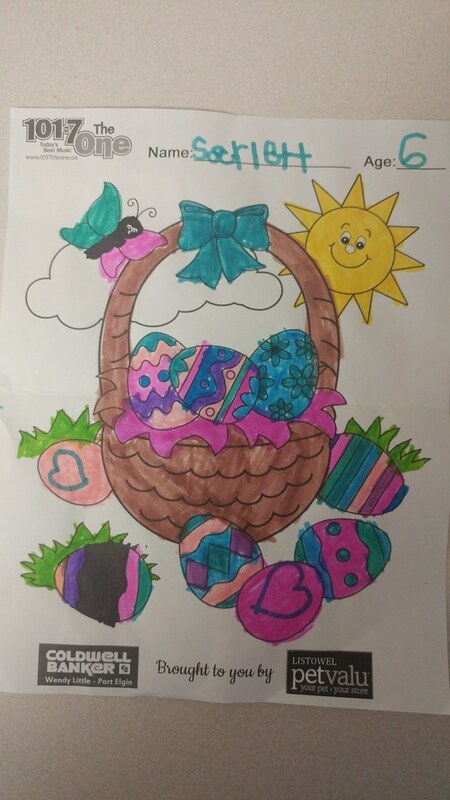 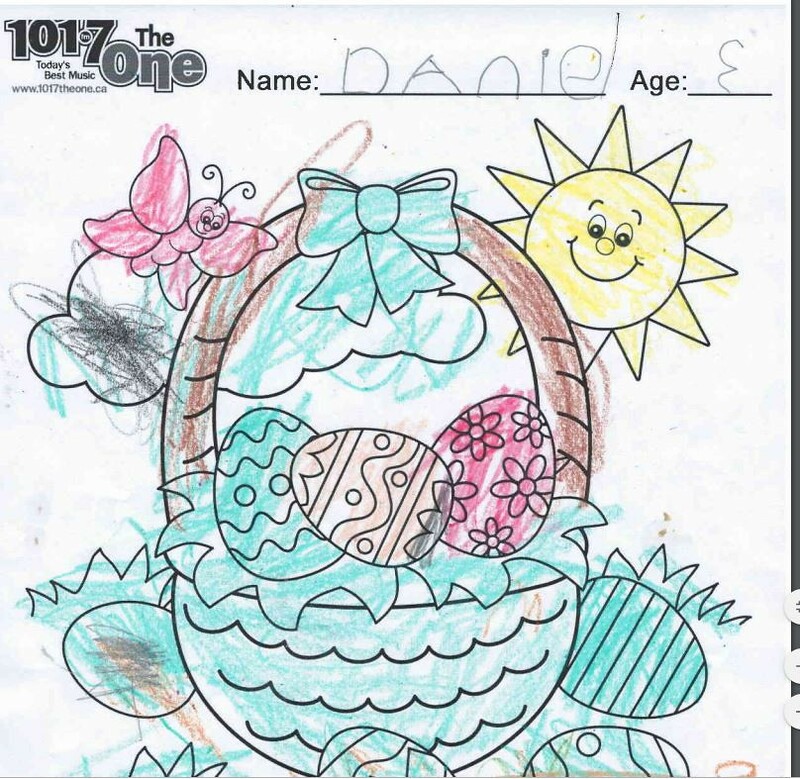 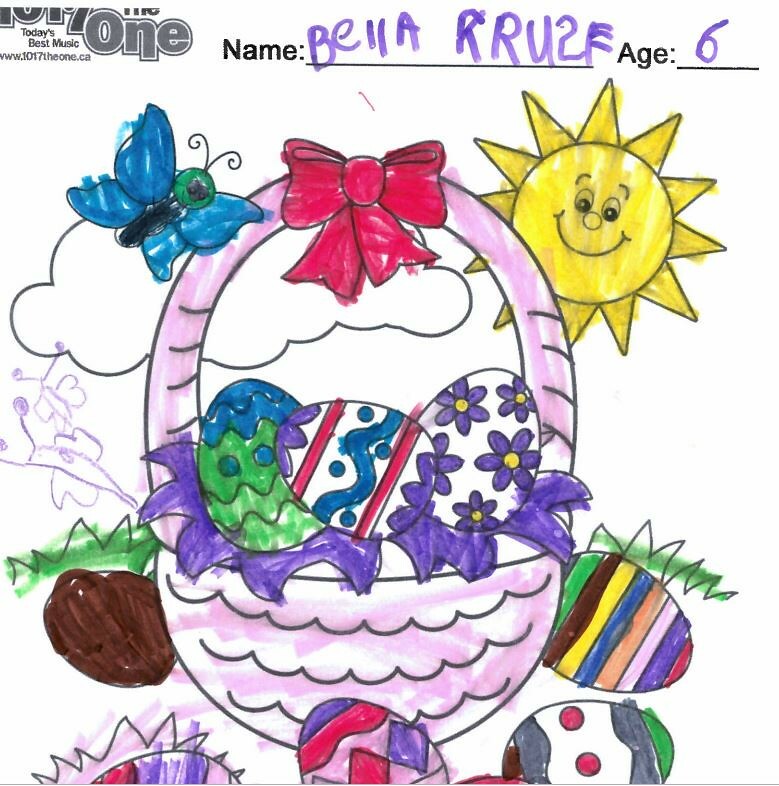 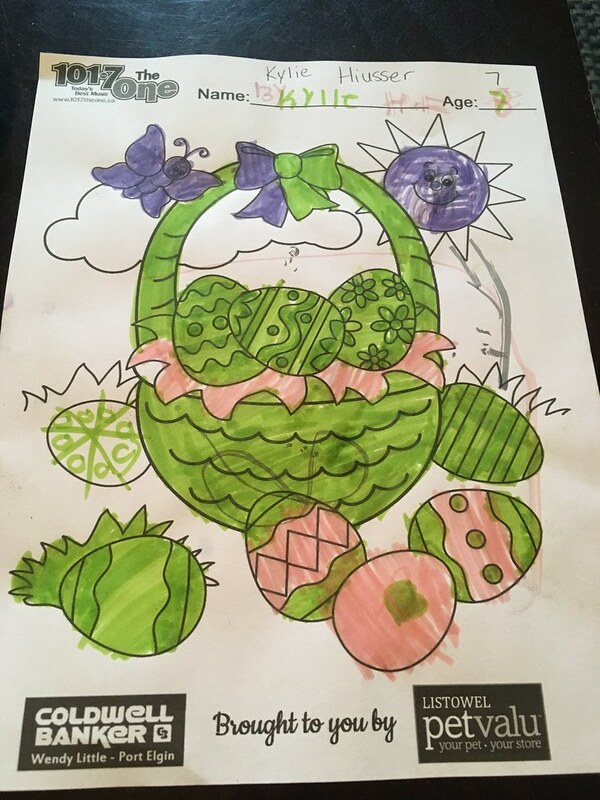 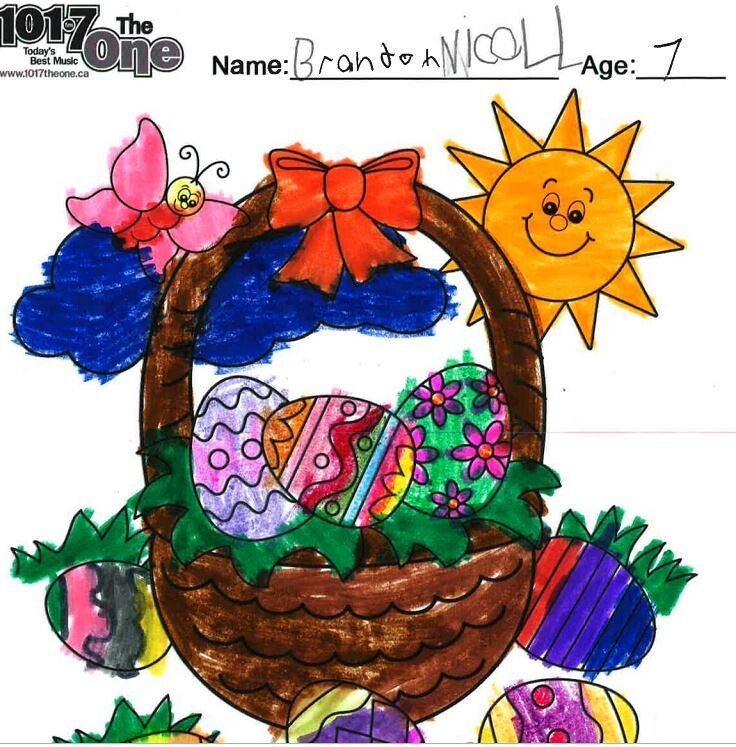 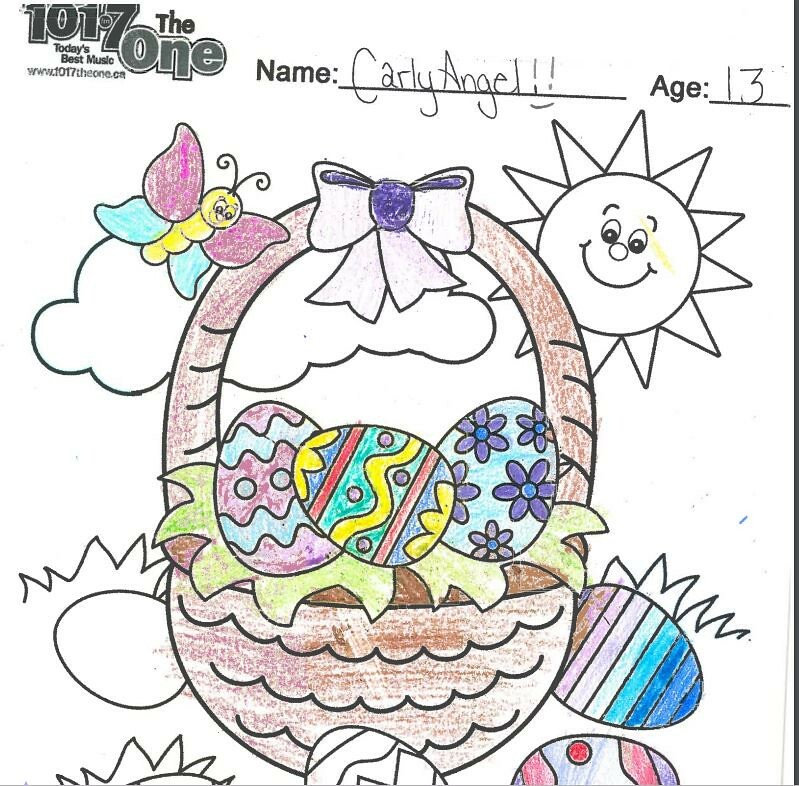 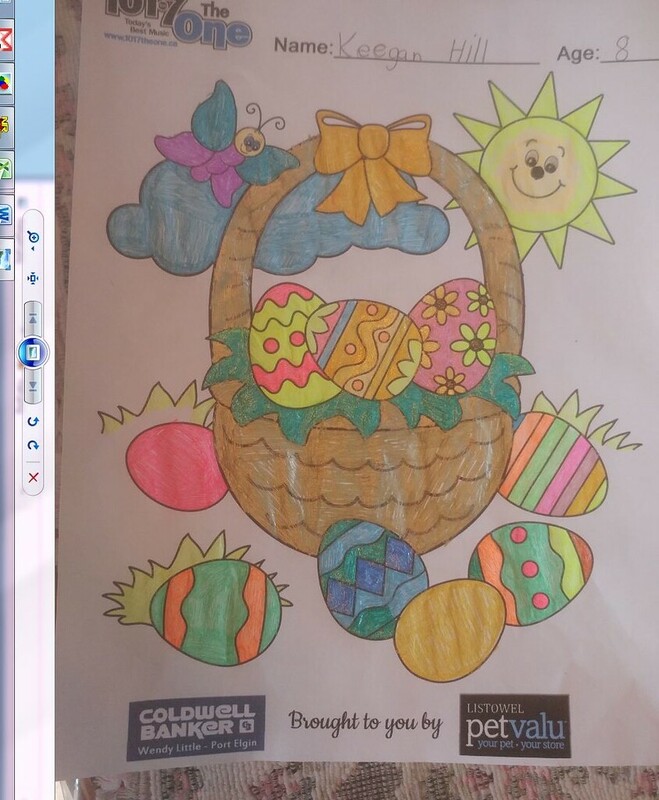 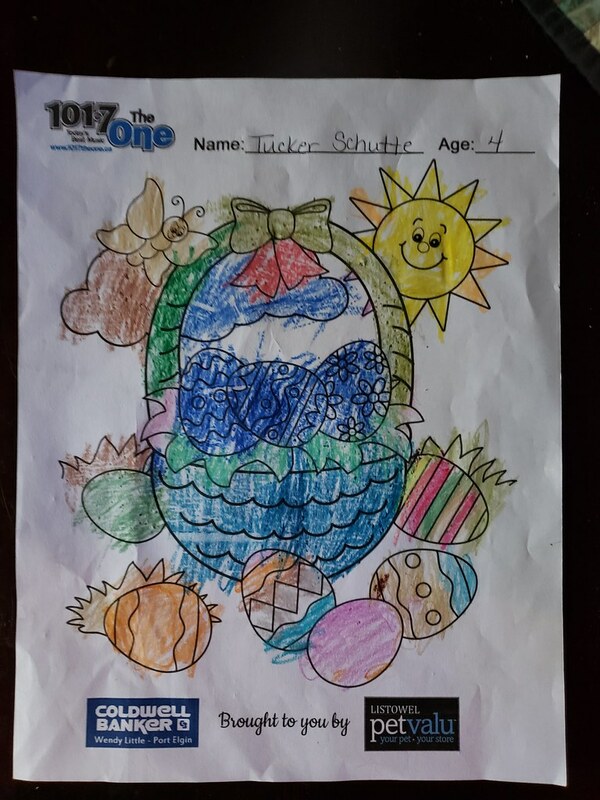 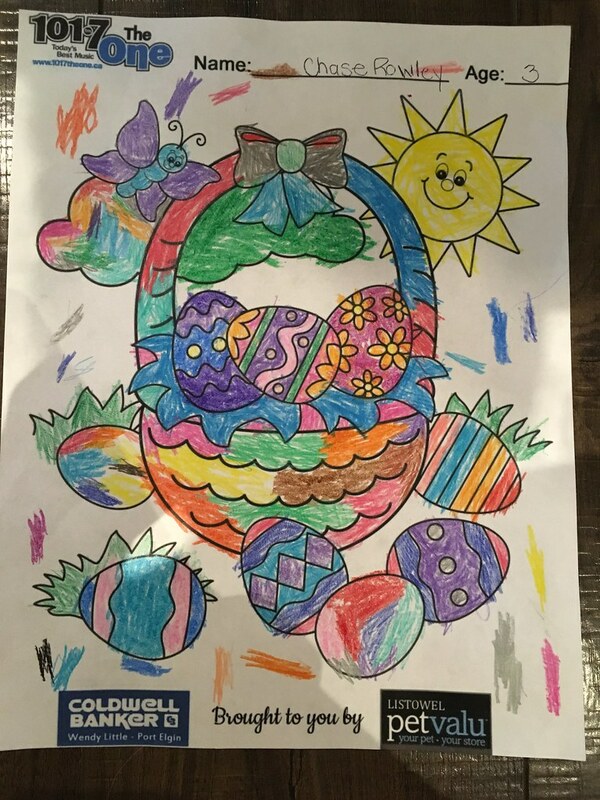 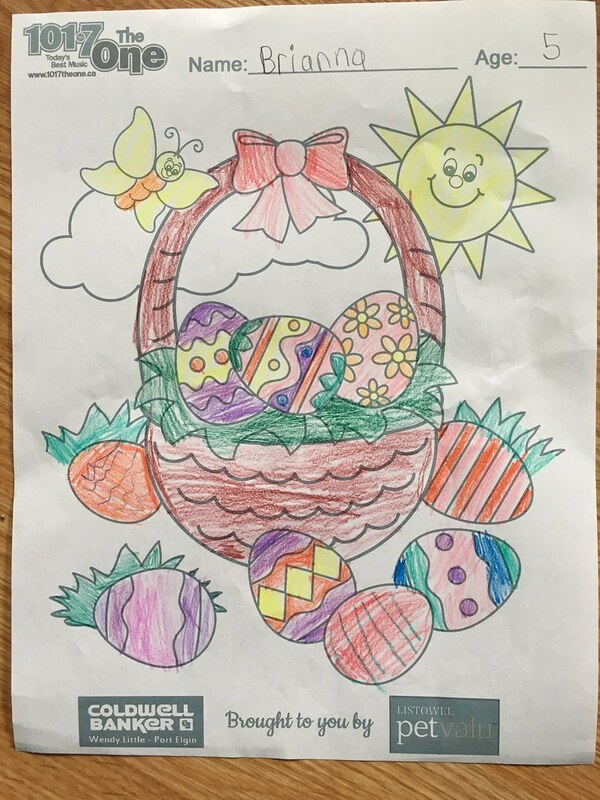 To celebrate, 101.7, The One is having an Easter Egg colouring contest. 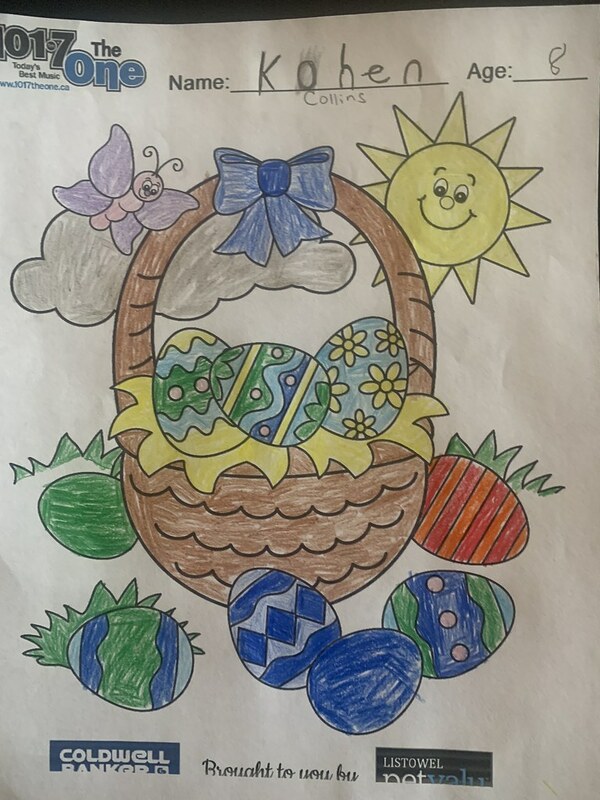 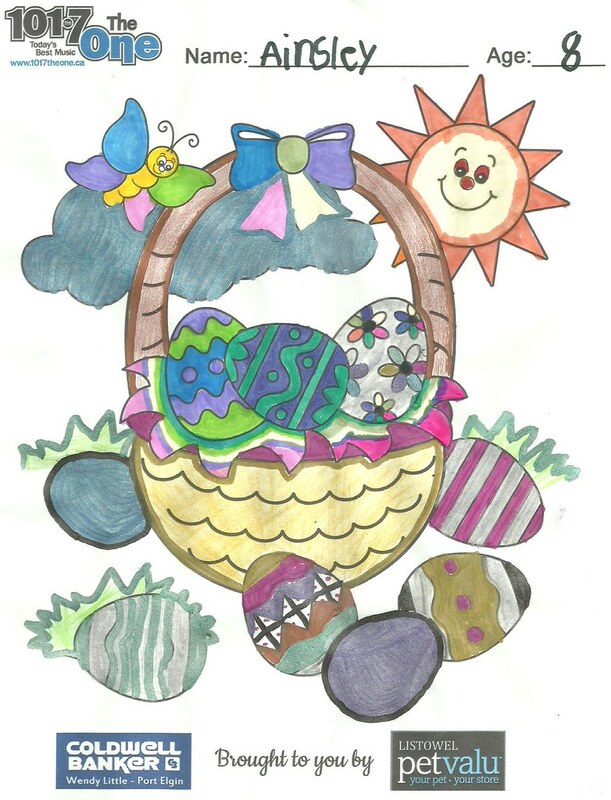 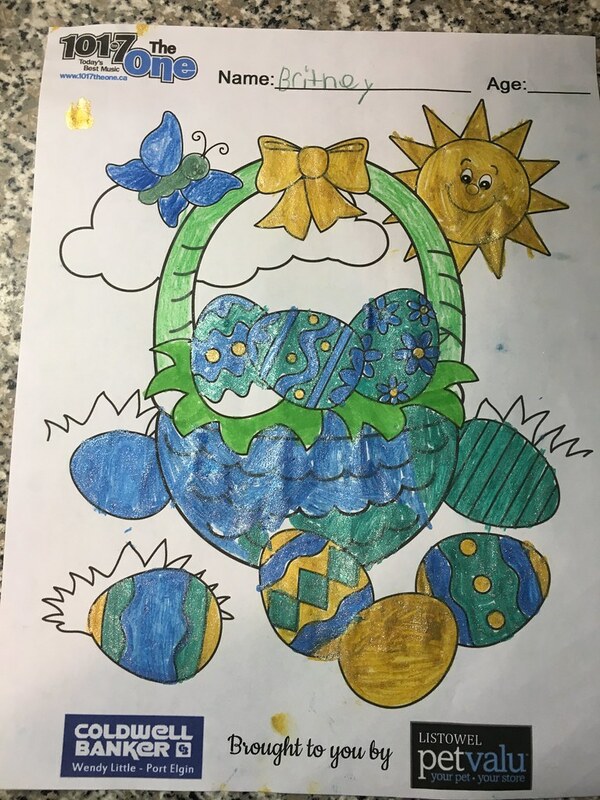 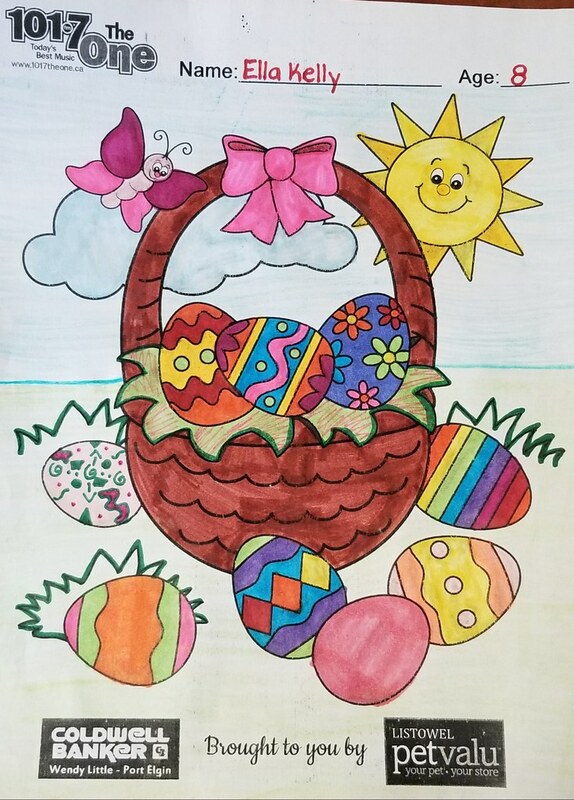 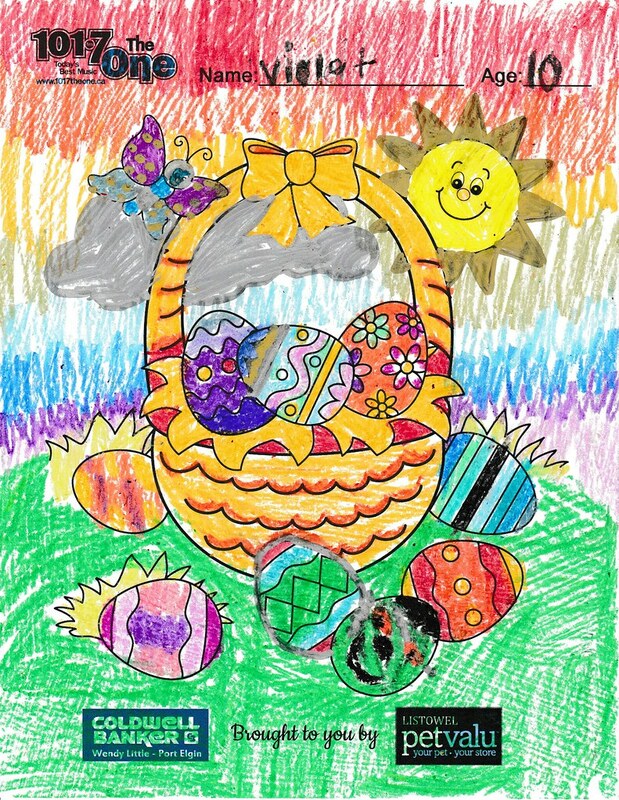 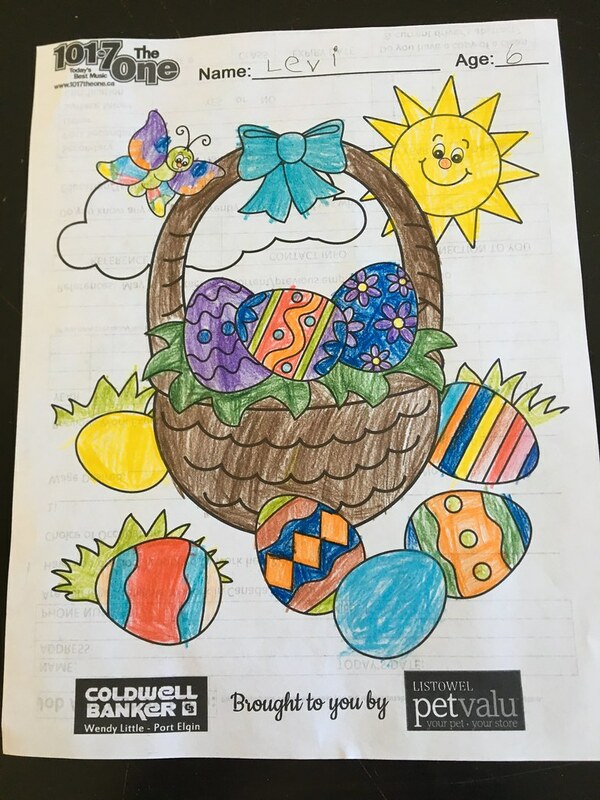 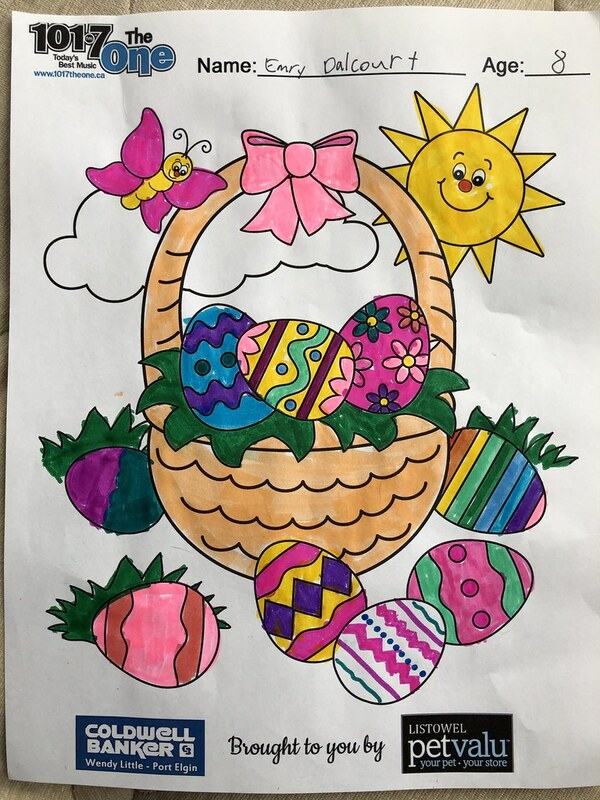 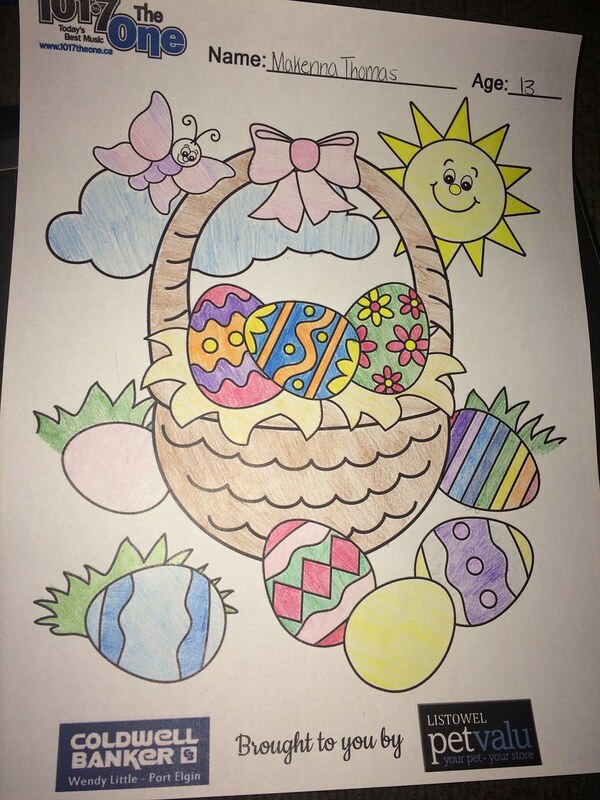 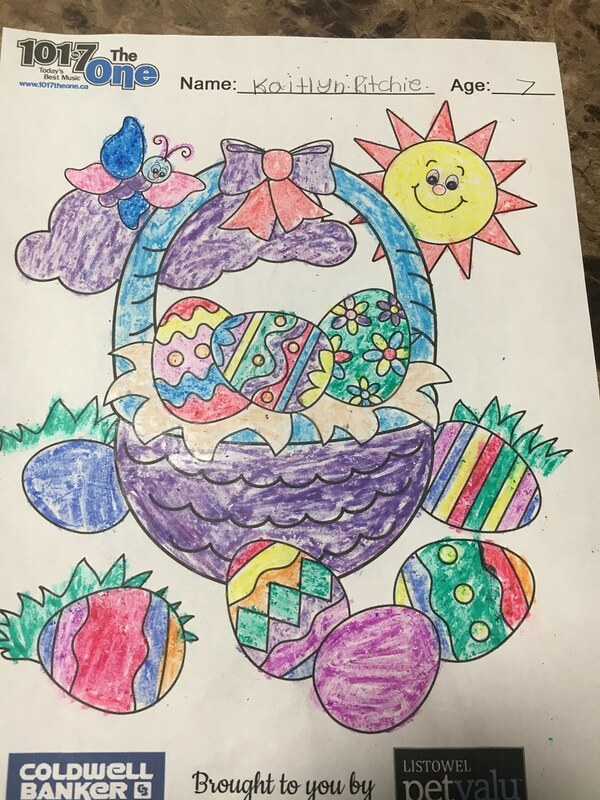 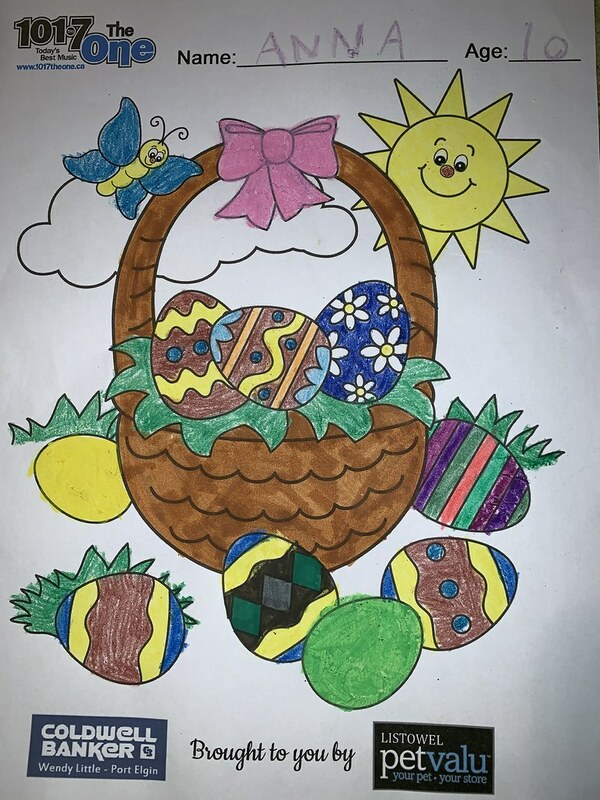 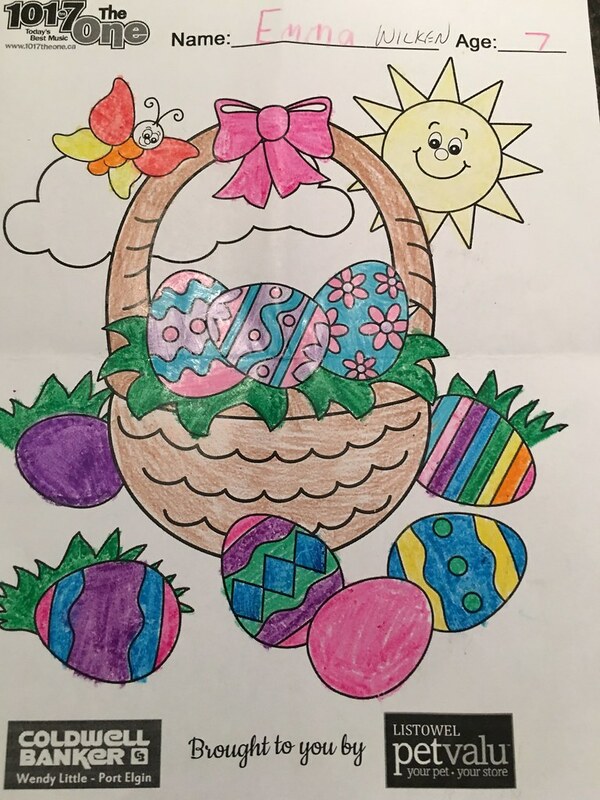 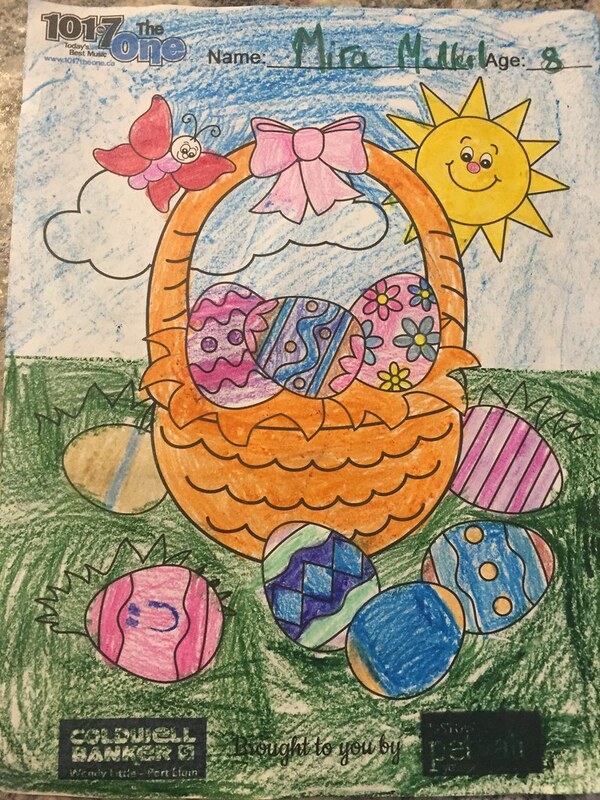 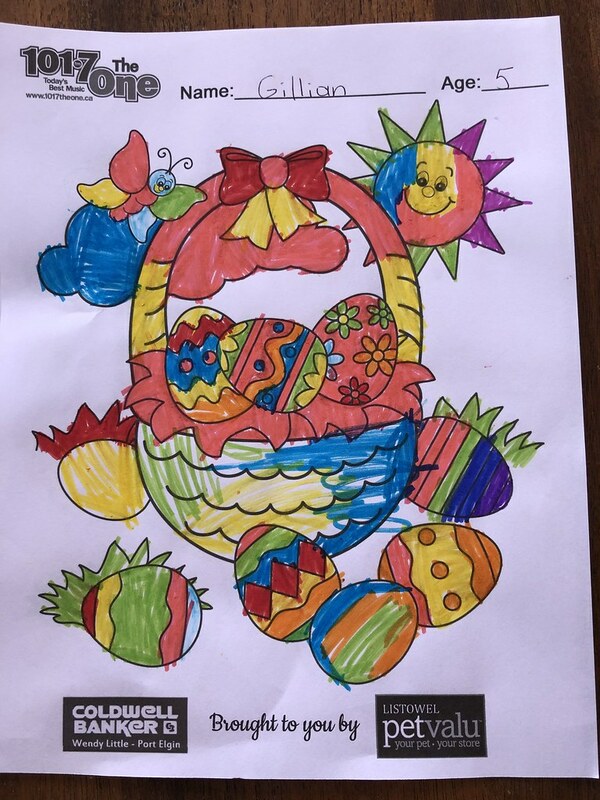 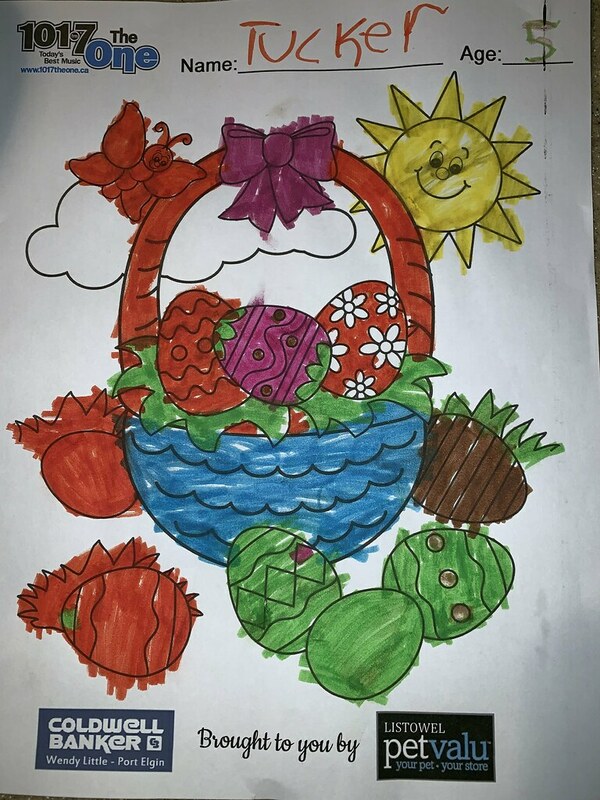 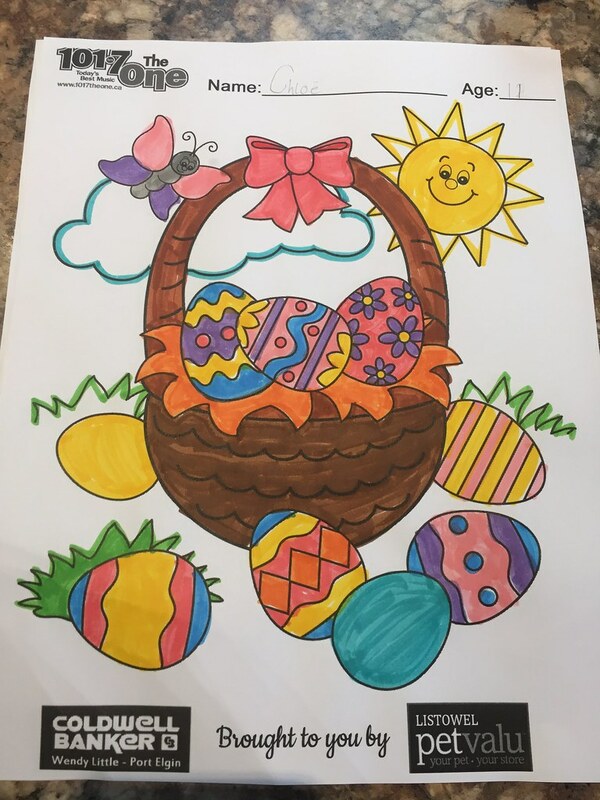 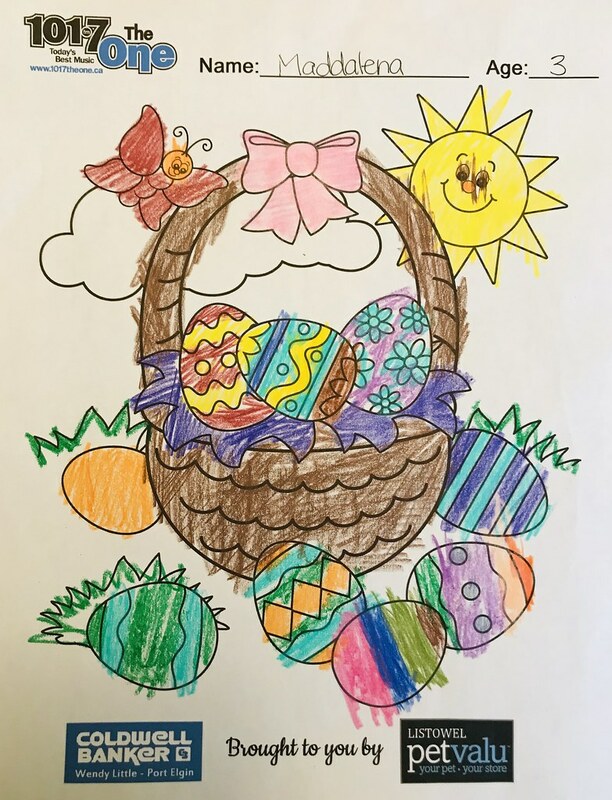 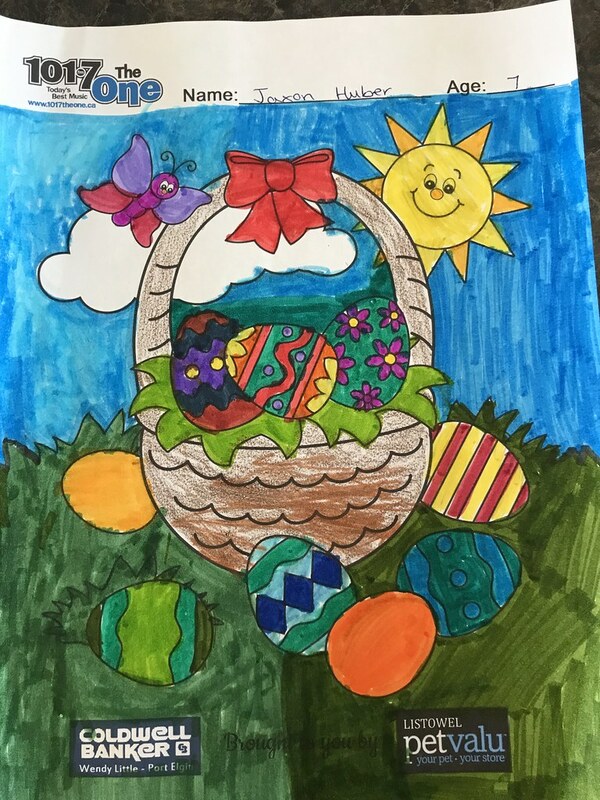 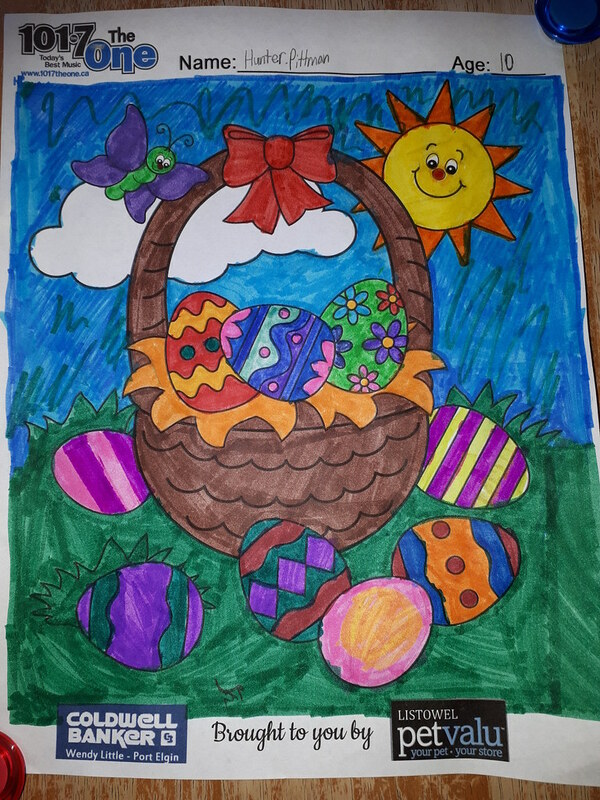 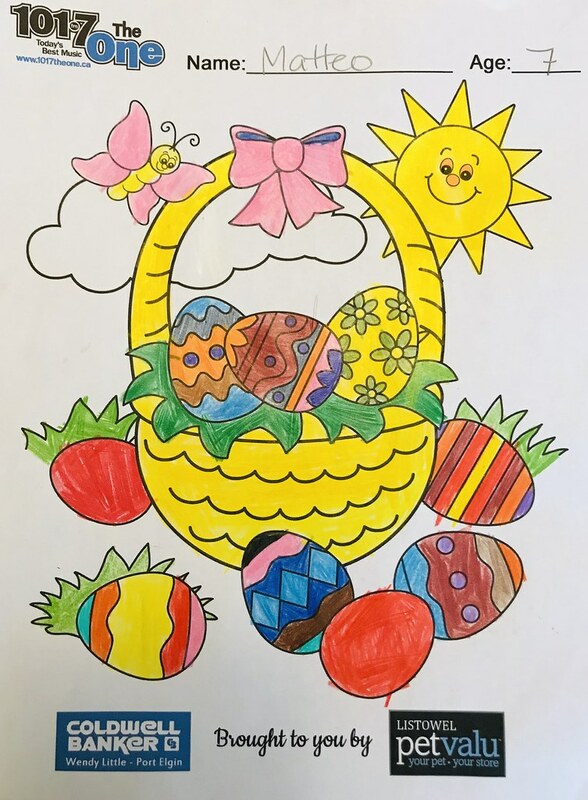 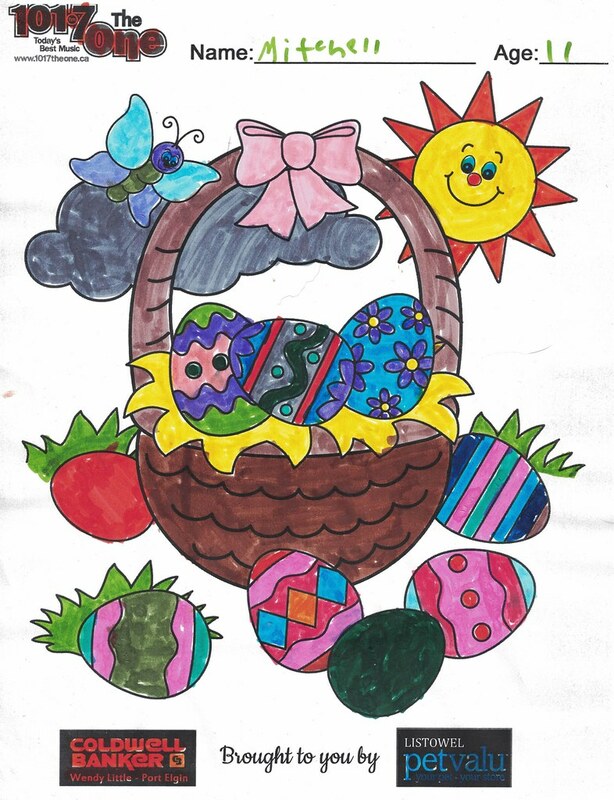 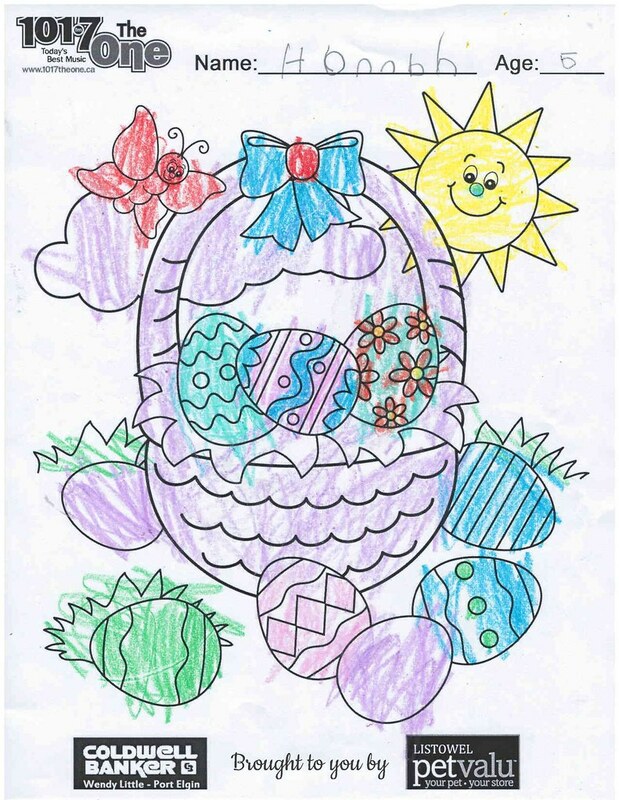 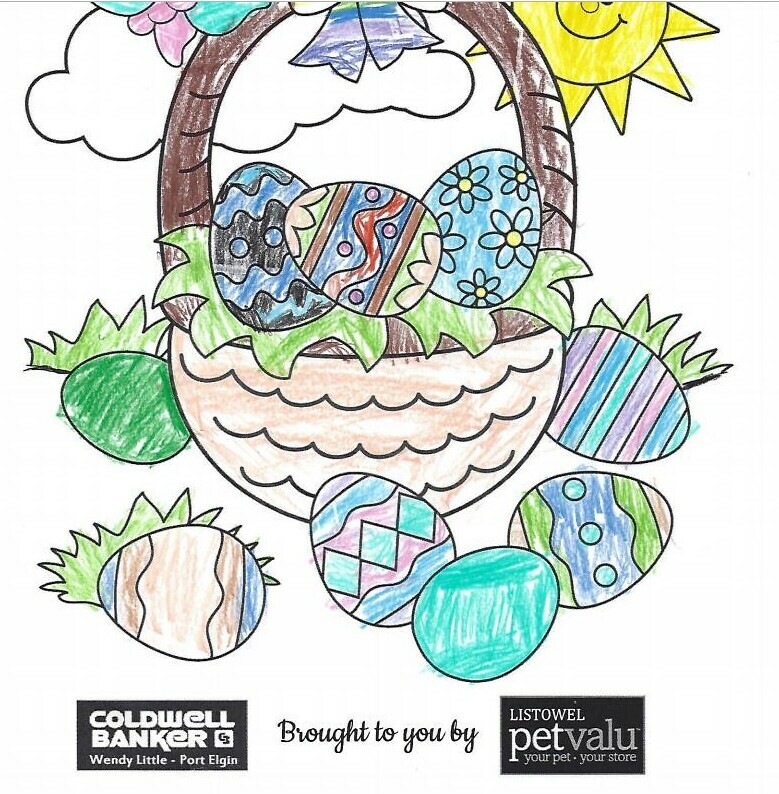 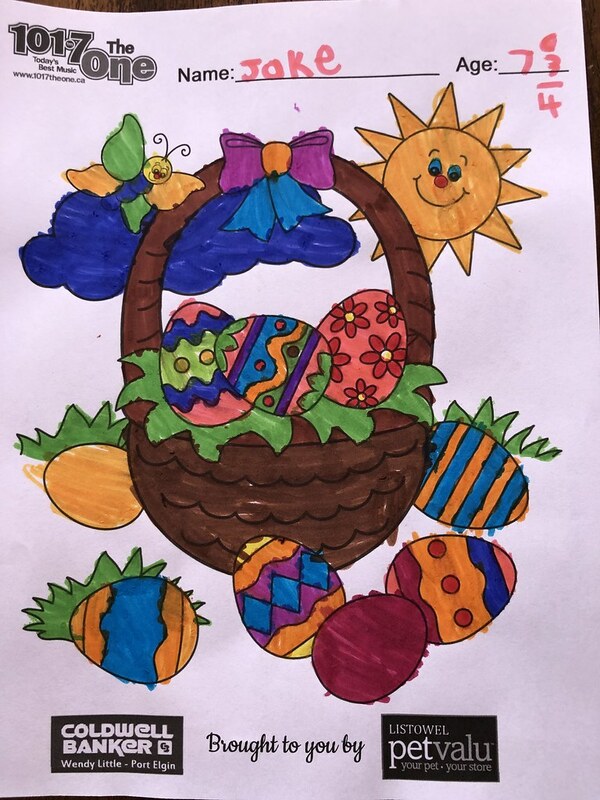 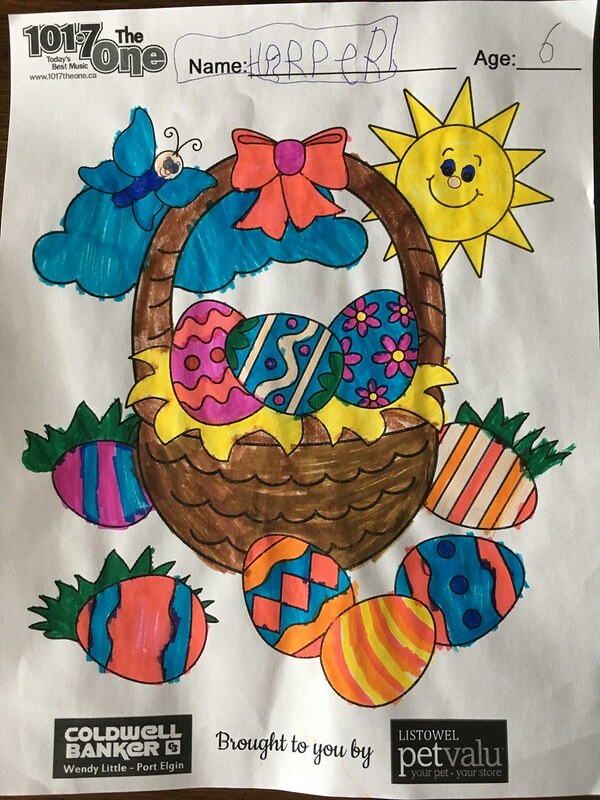 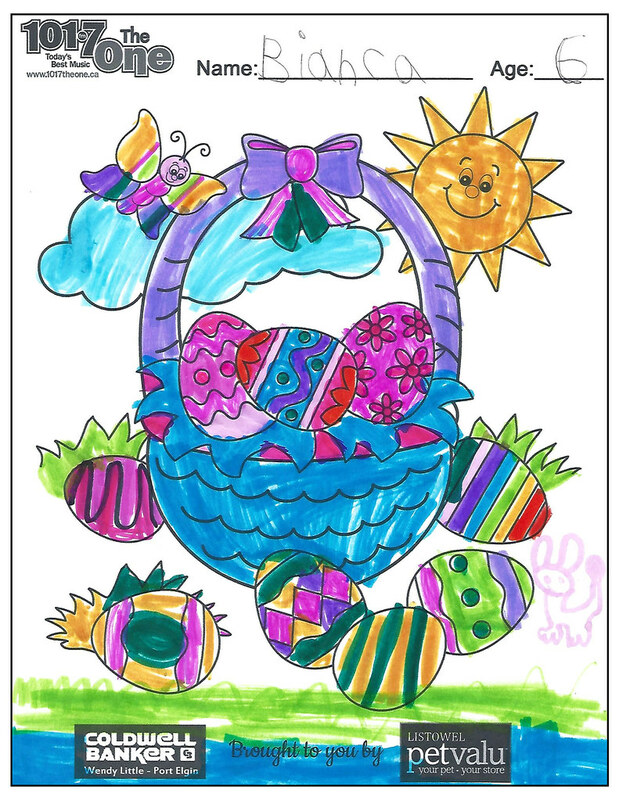 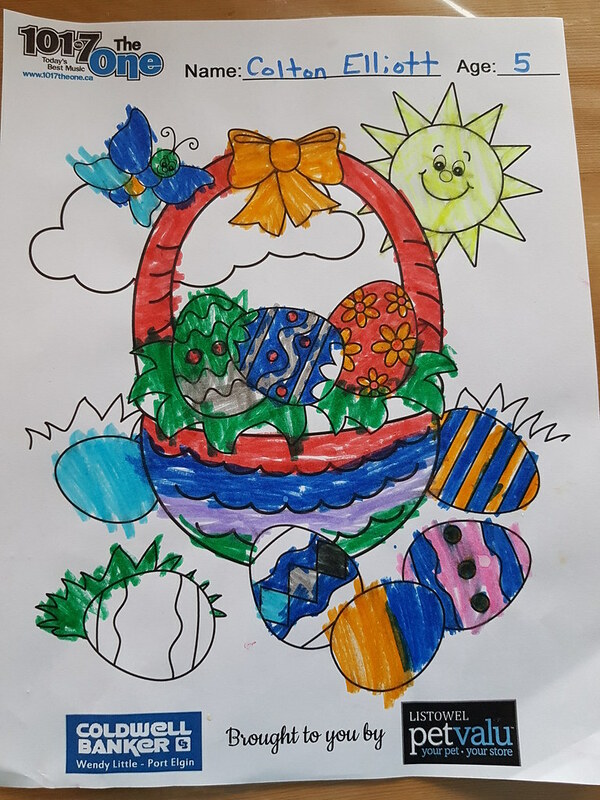 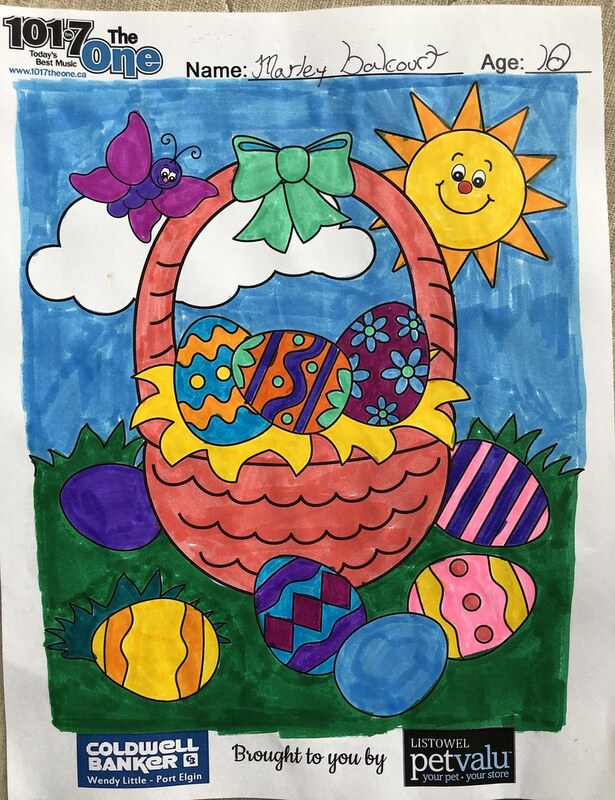 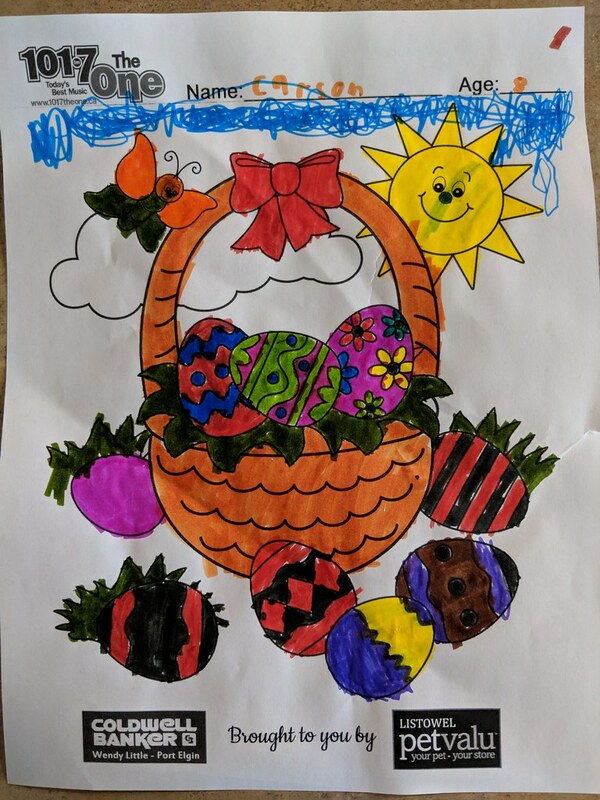 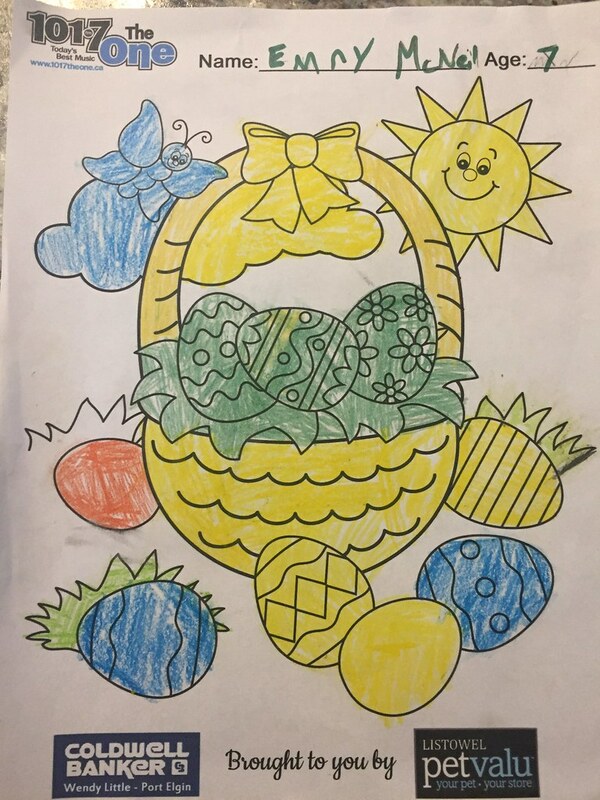 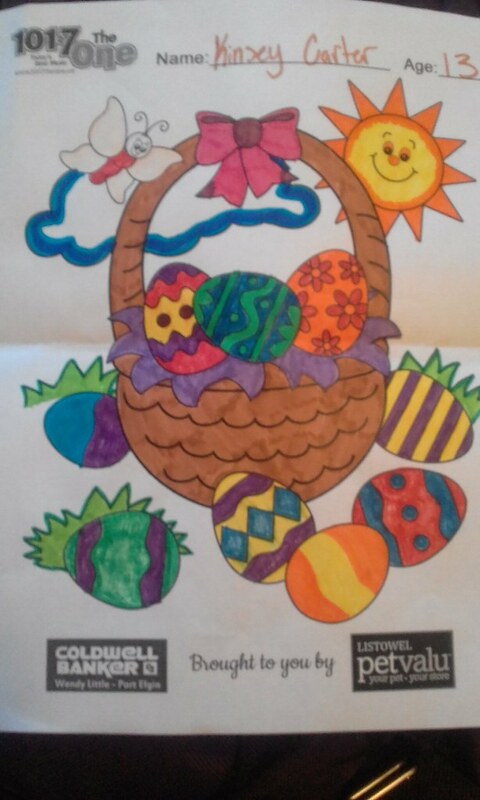 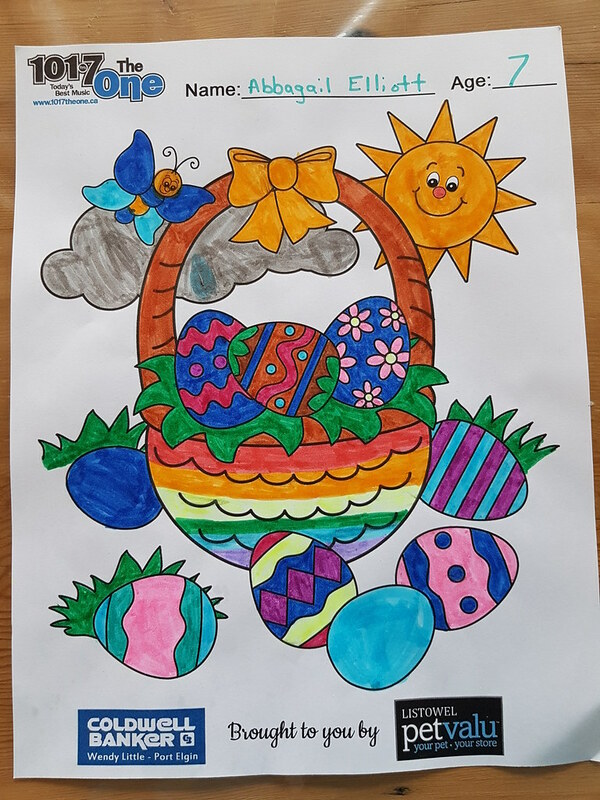 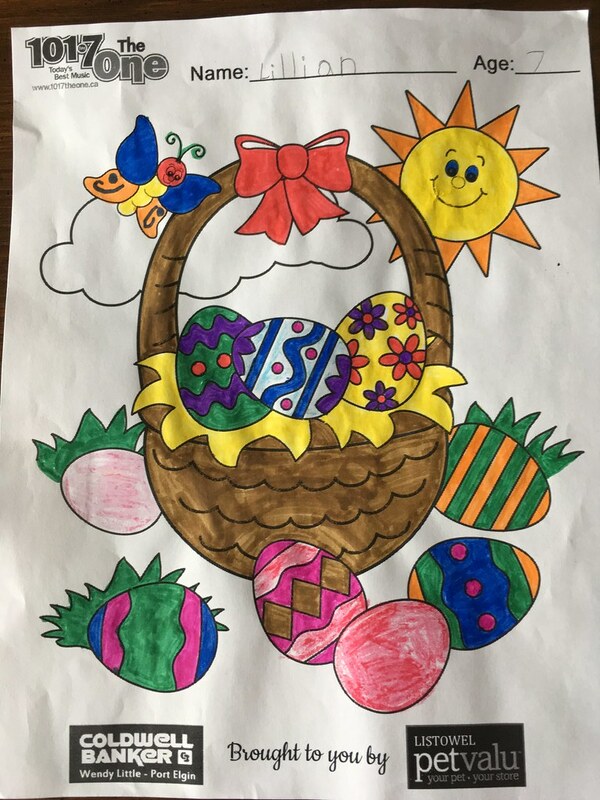 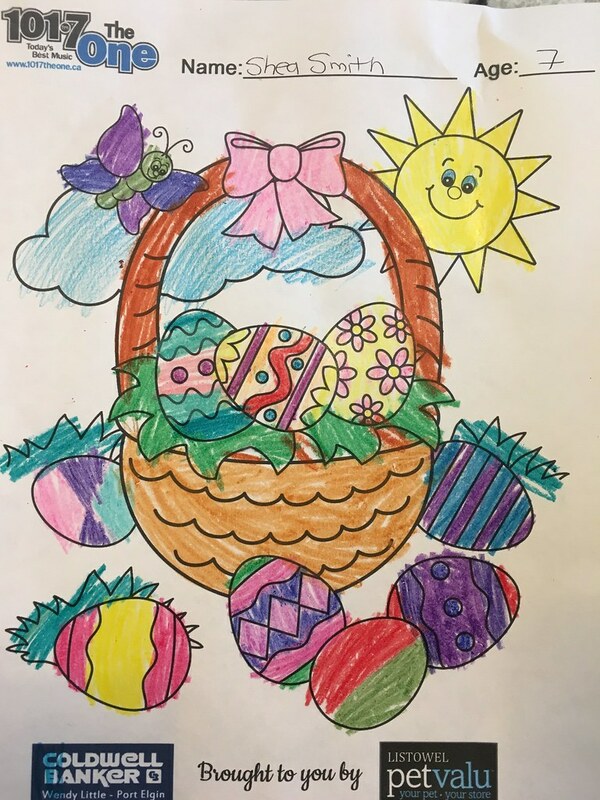 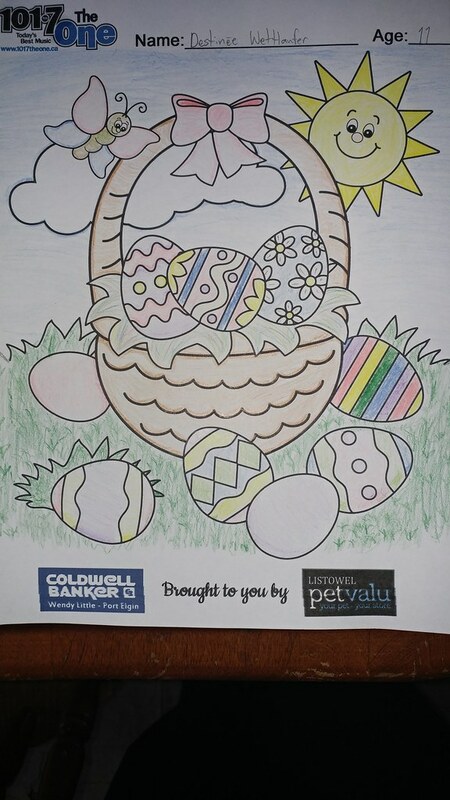 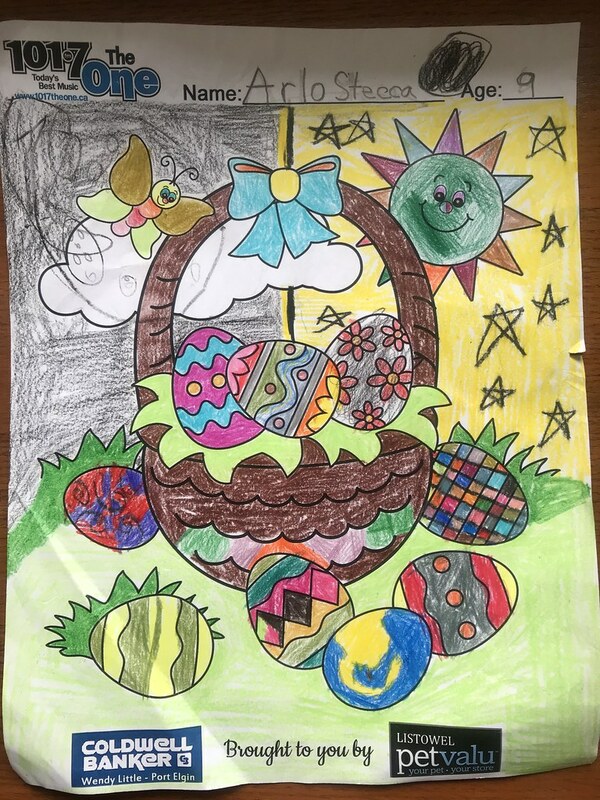 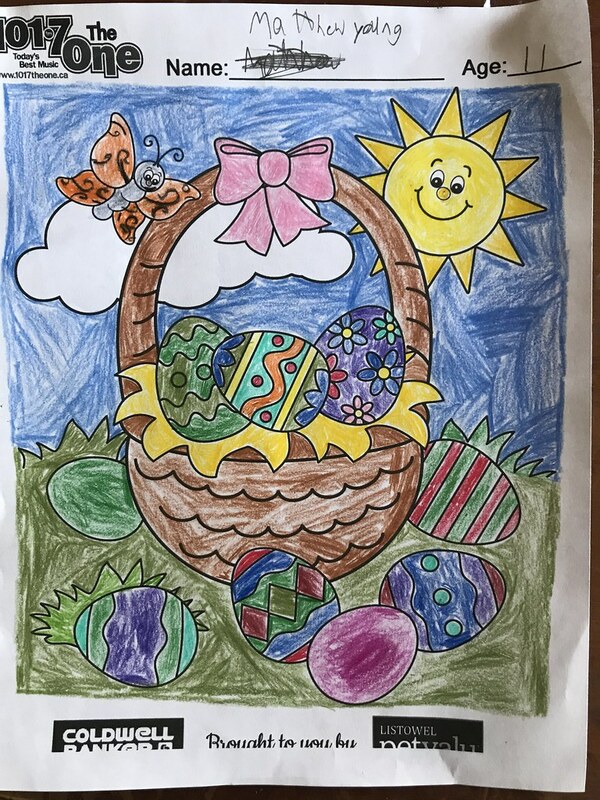 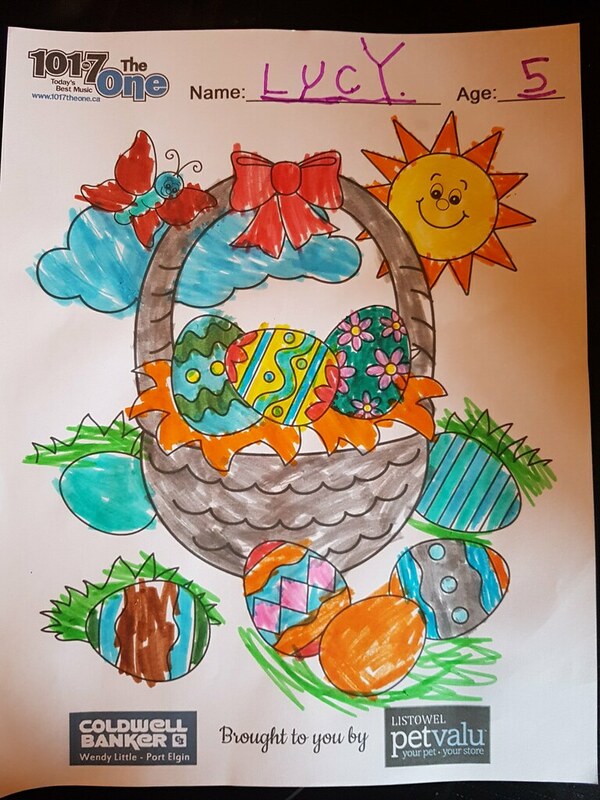 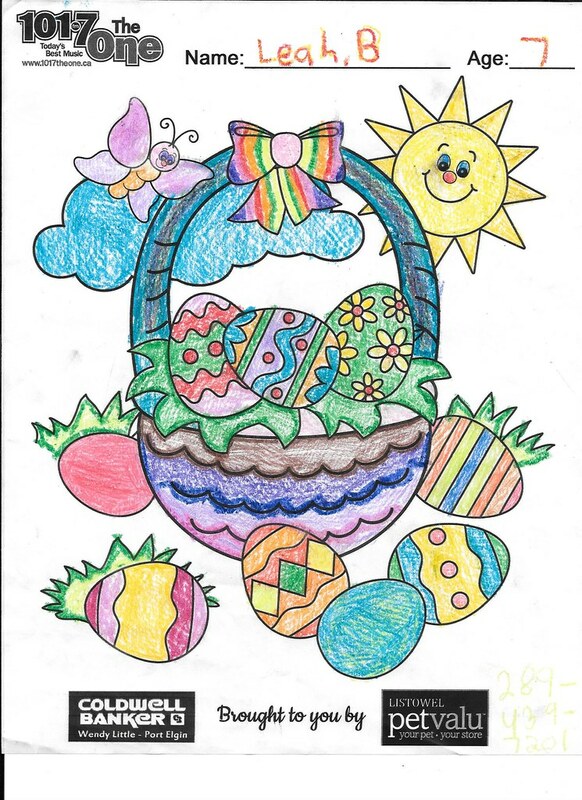 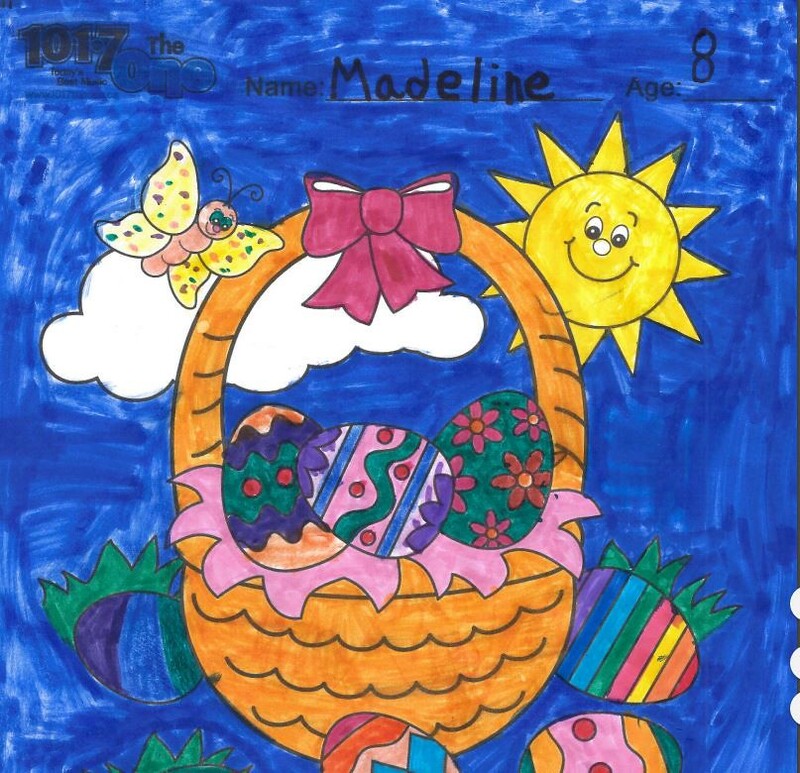 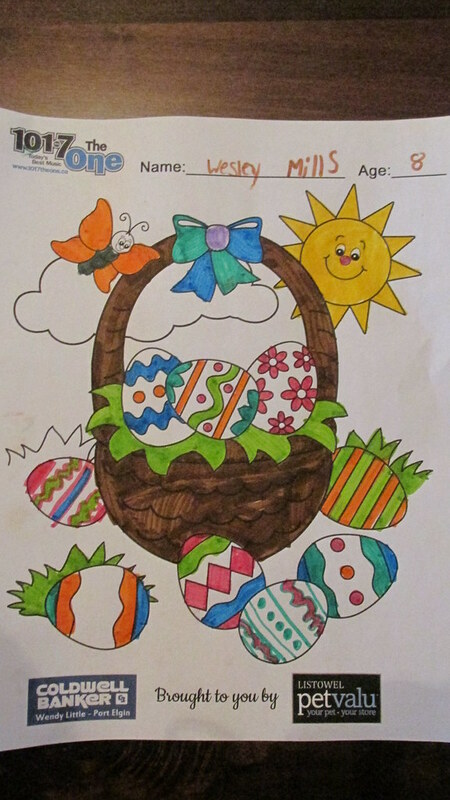 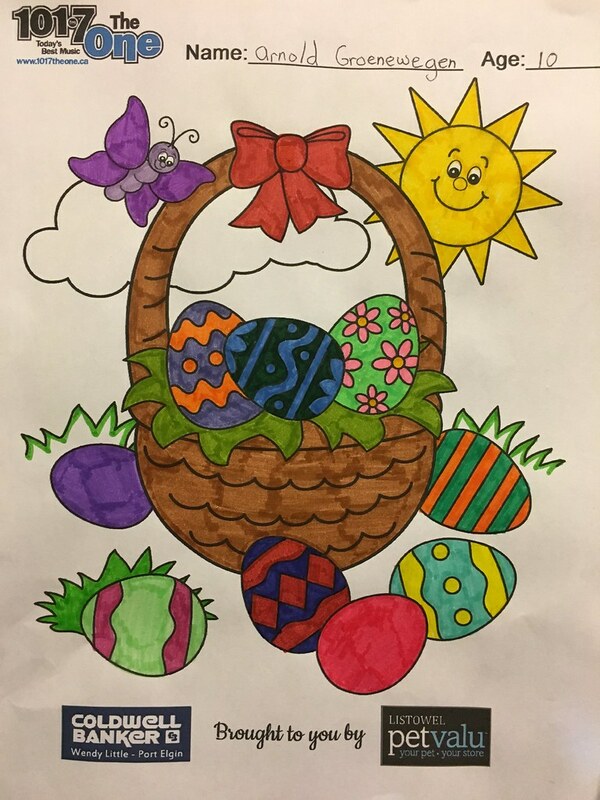 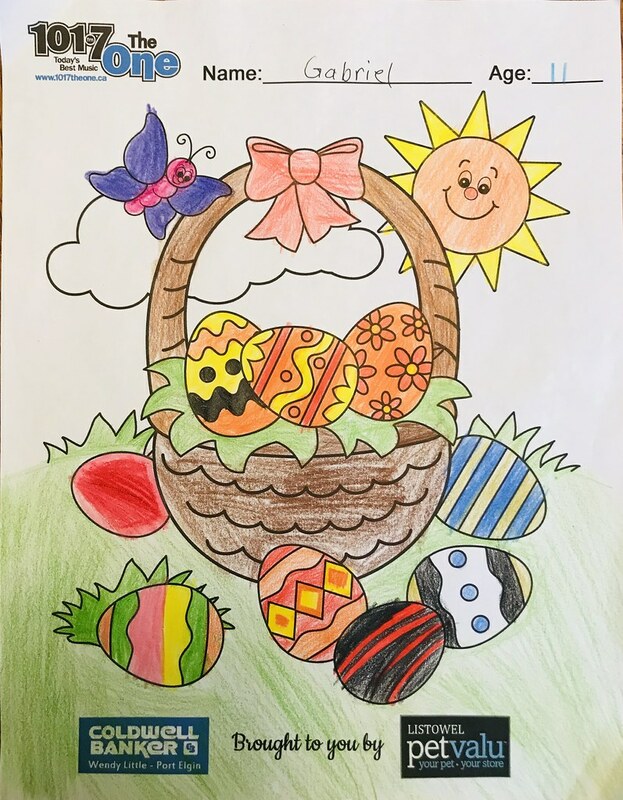 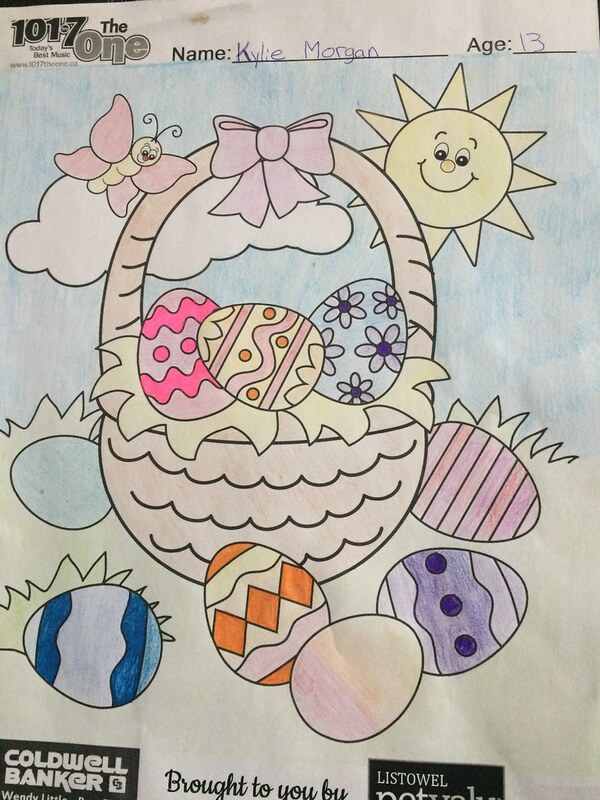 To enter, click on the link below to print off the Easter Picture. 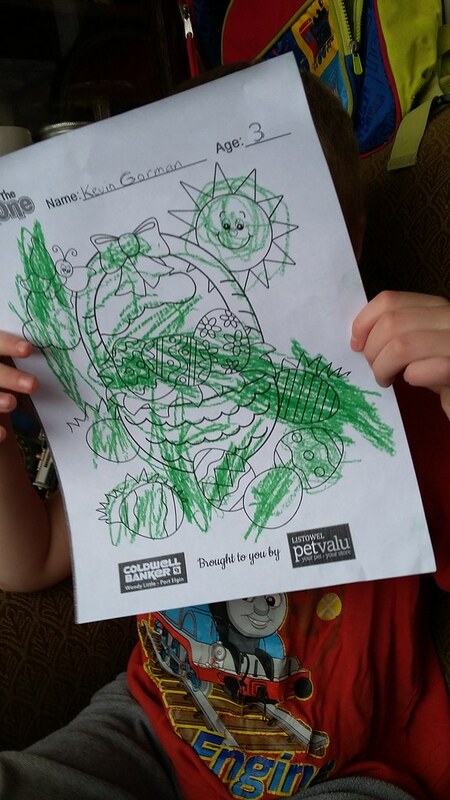 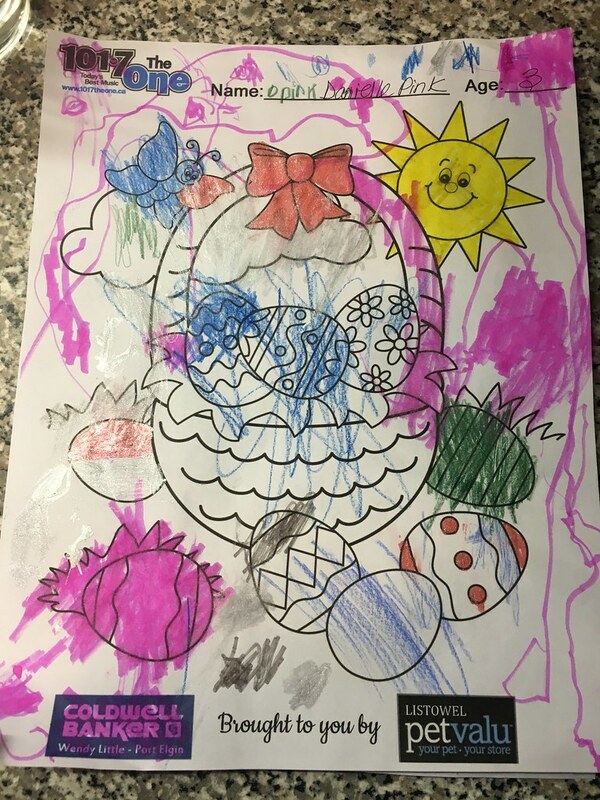 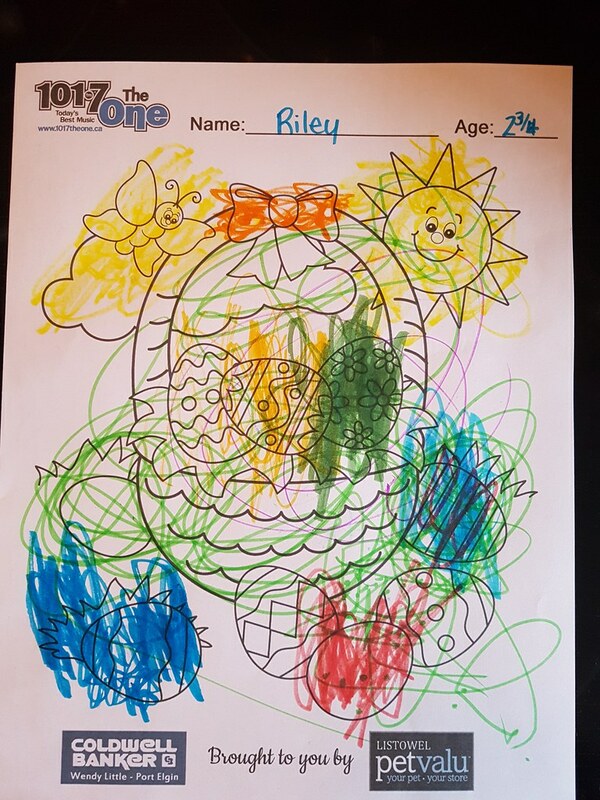 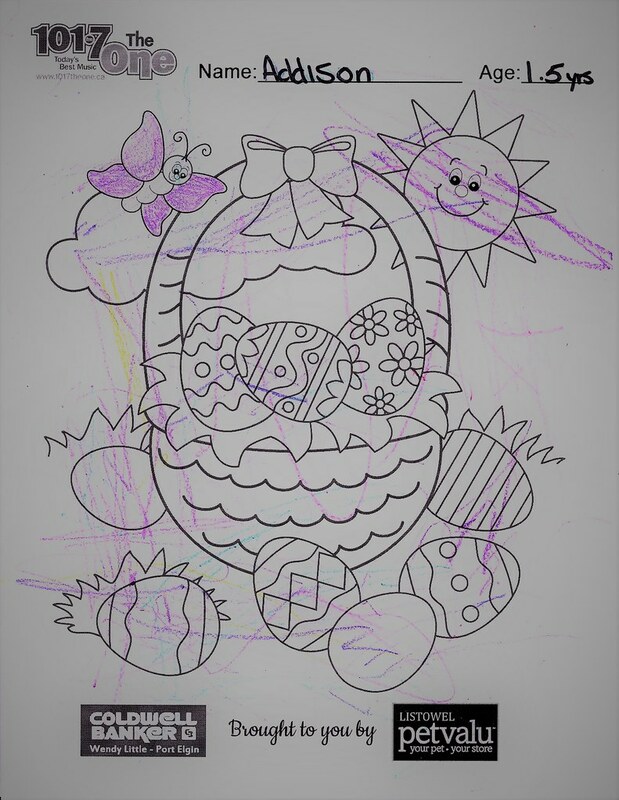 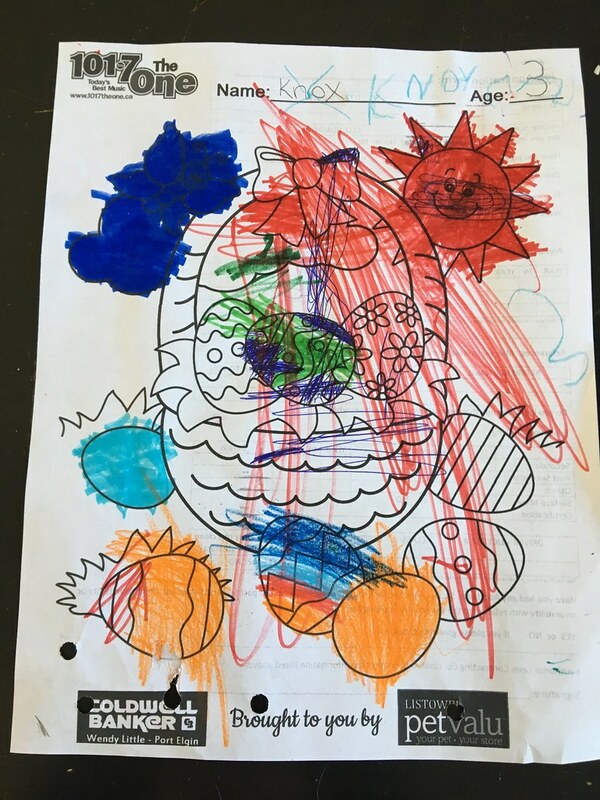 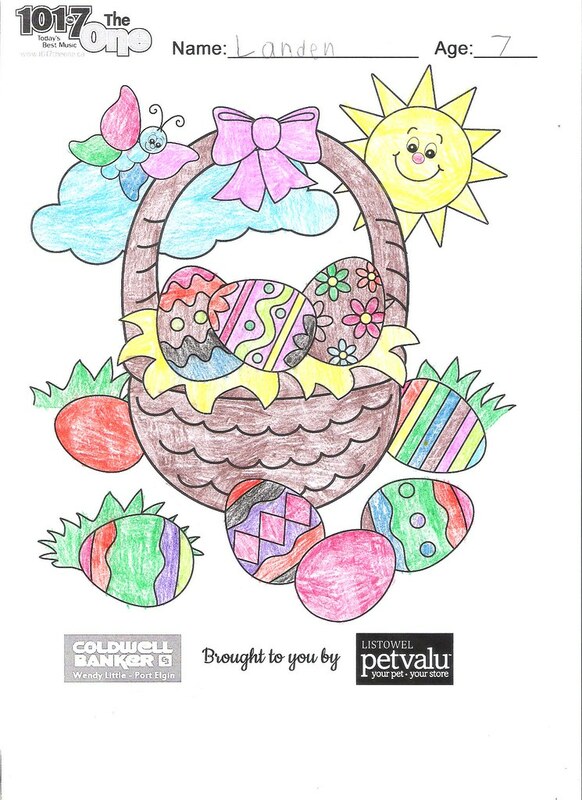 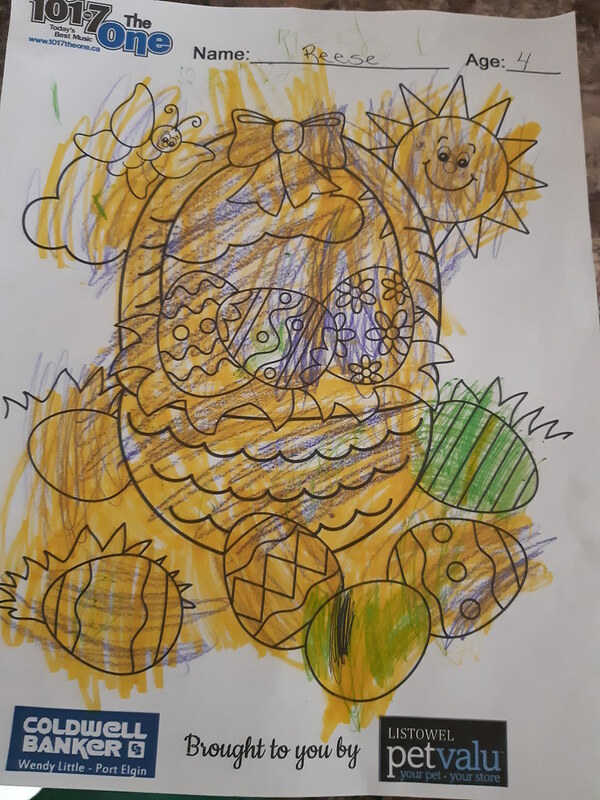 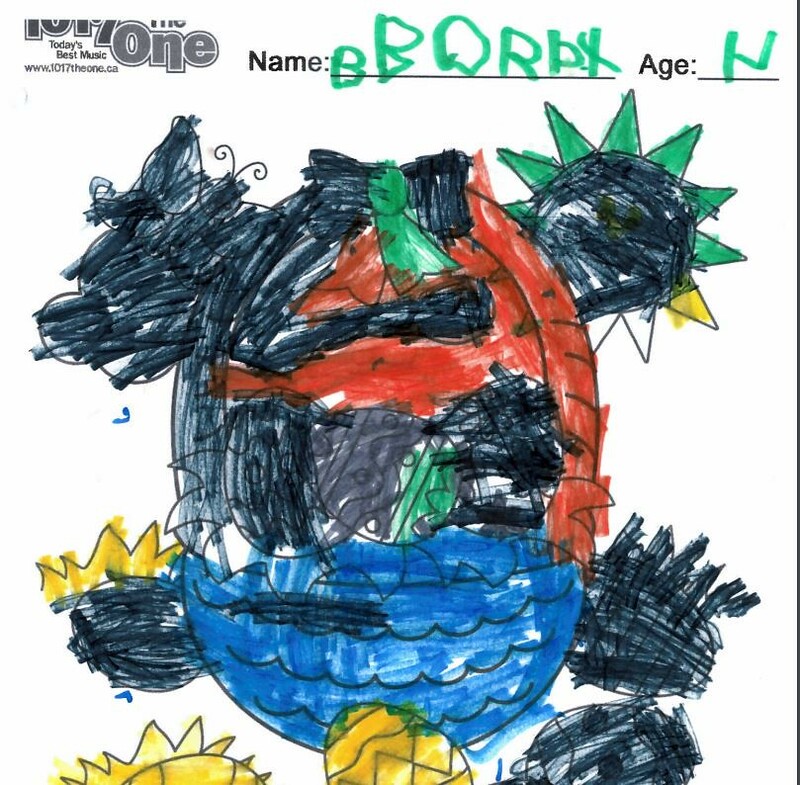 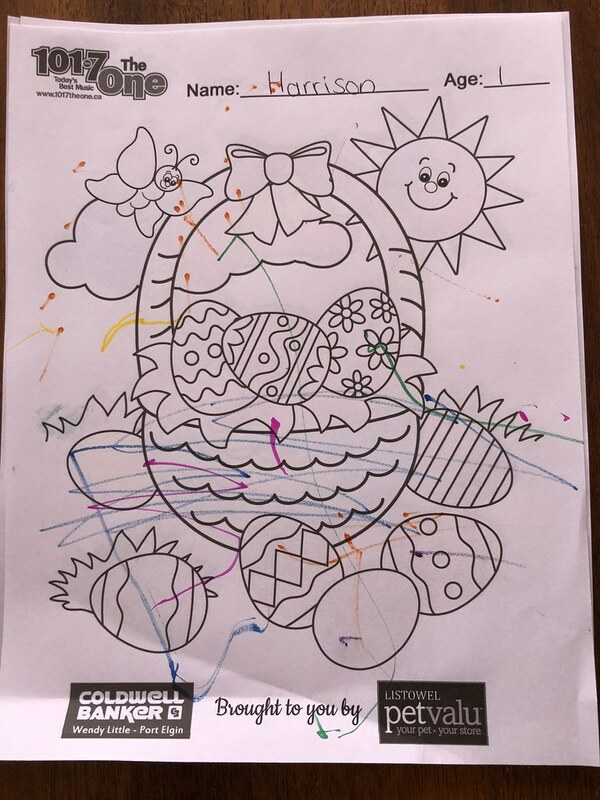 Have your kids colour it then take a picture of your masterpiece and send it back to us. 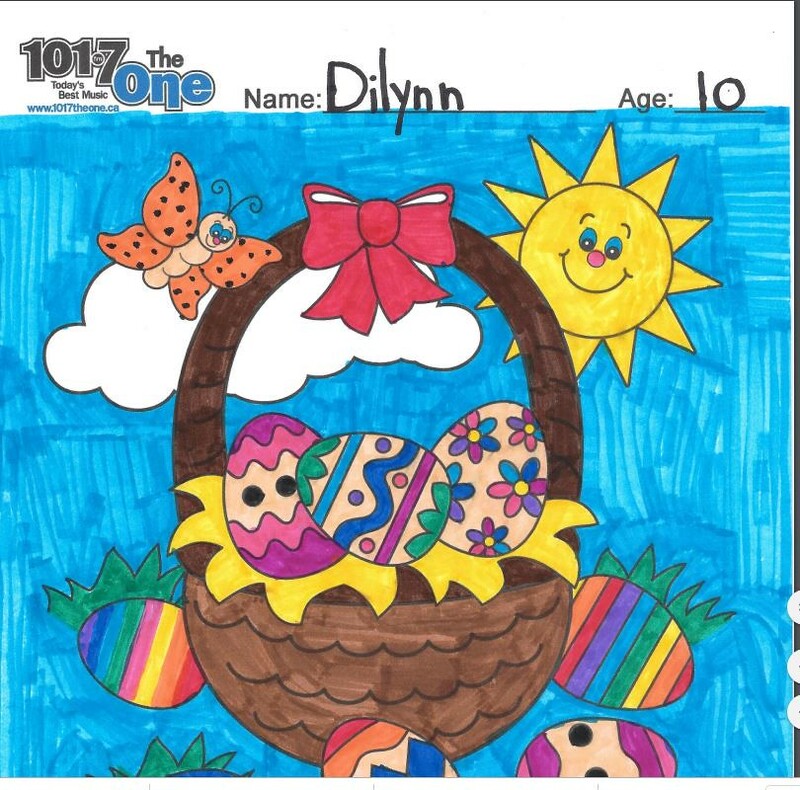 We’ll randomly select two winners from all entries and post your kids pictures on the website. 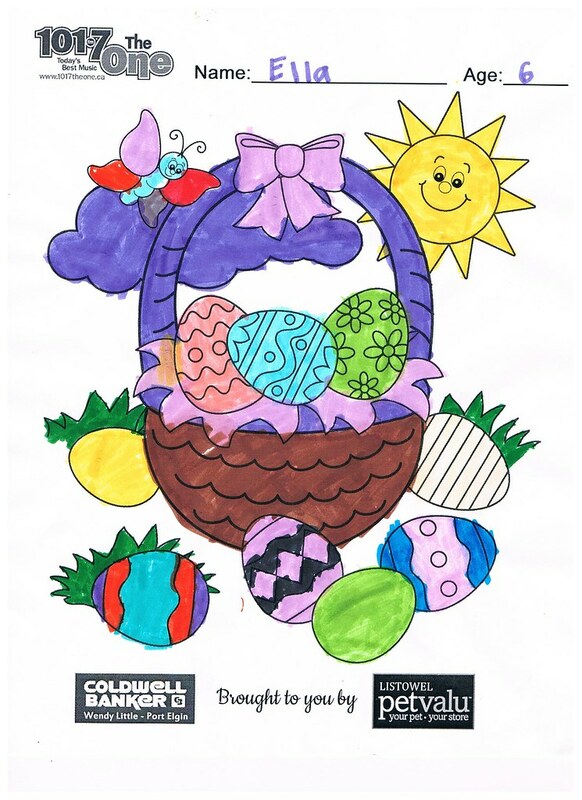 On Tuesday, April 23rd, we’ll announce the winners. 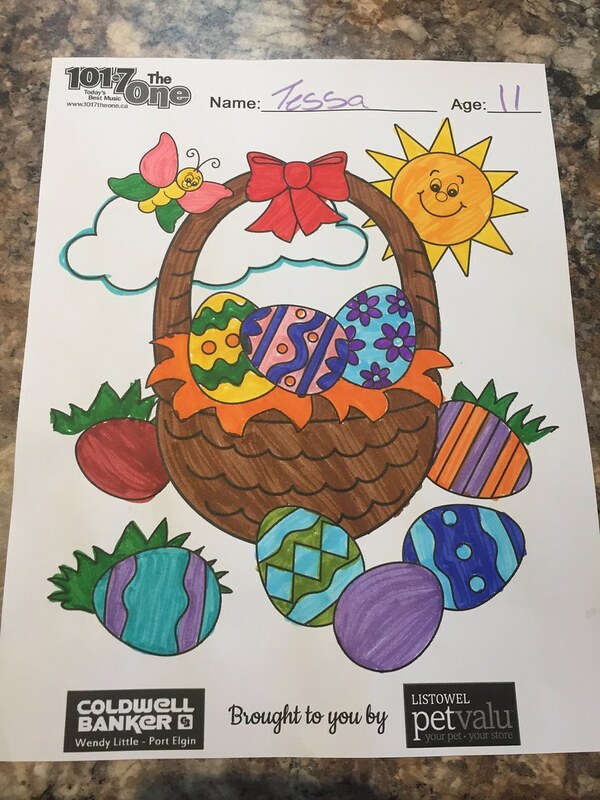 Please allow 24 – 48 hours for your picture to be uploaded. 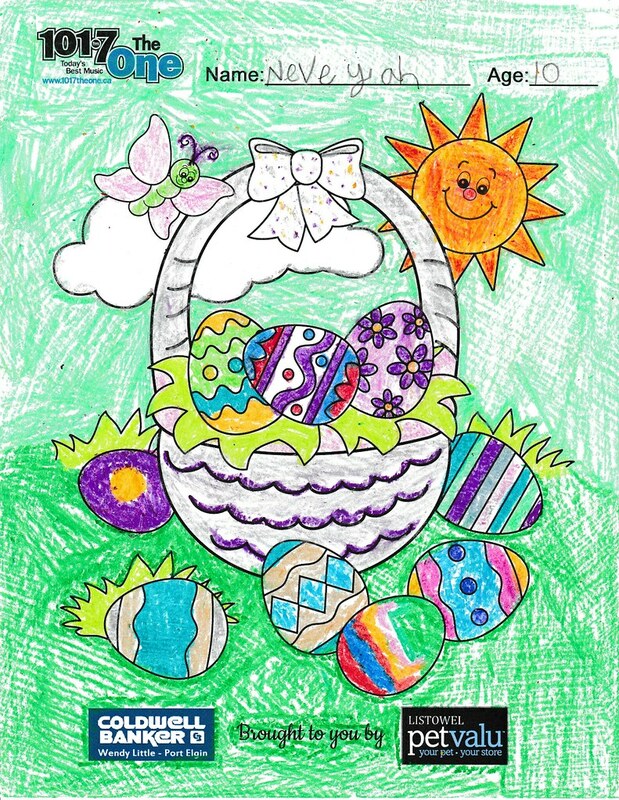 Pictures submitted over Easter Weekend will be uploaded Monday, April 22nd. 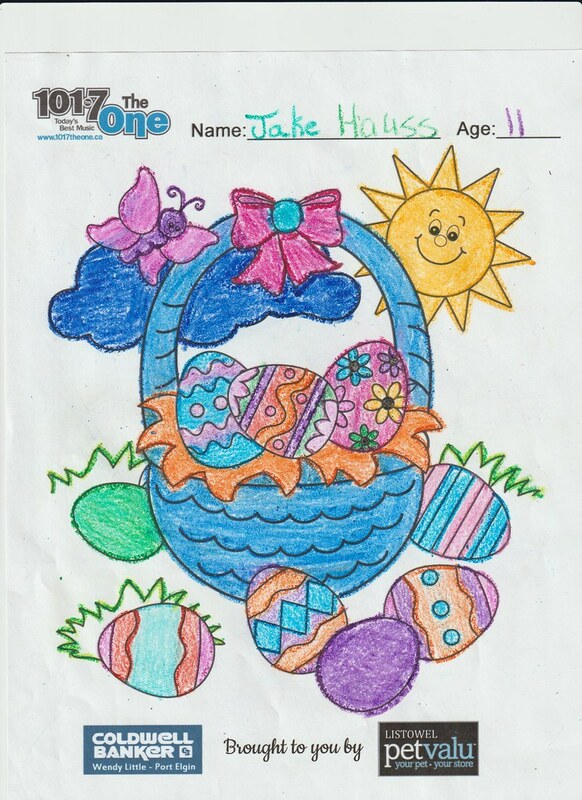 Contest closes on Monday, April 22nd at 11:45 pm EST. 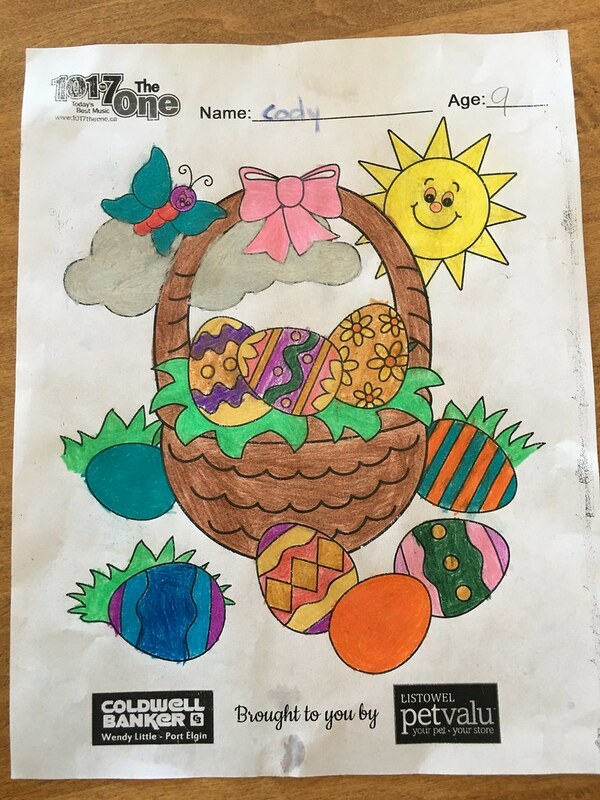 Sorry, this form is no longer available. 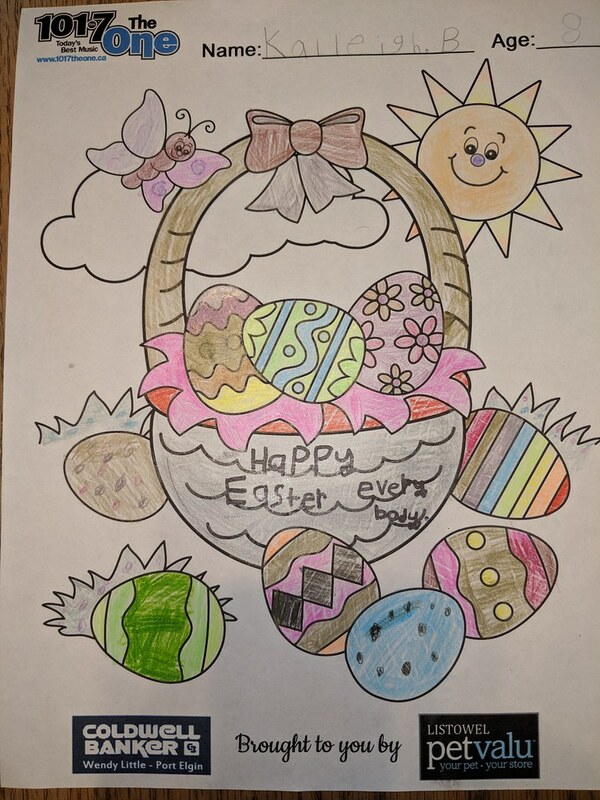 Winners will be announced on Tuesday, April 23rd, 2019.